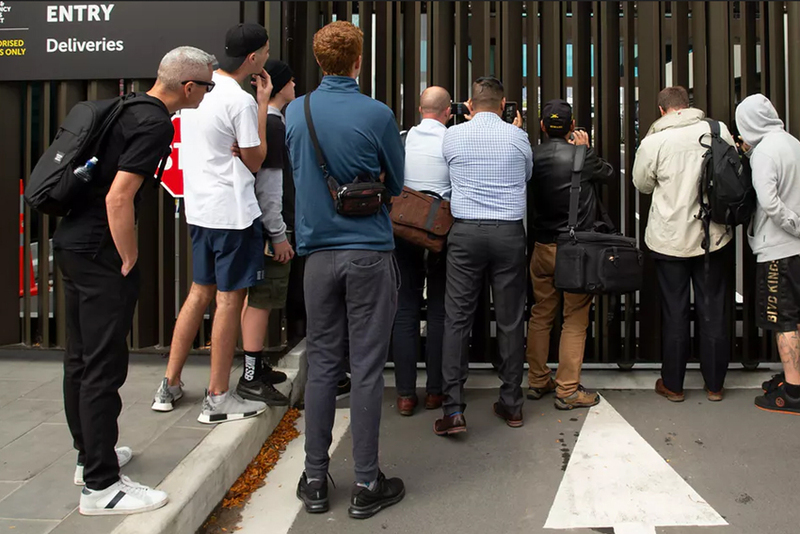 AUT Law School professor, Kris Gledhill, outlines the judicial process for the trial of the alleged perpetrator of the Christchurch terror attacks. 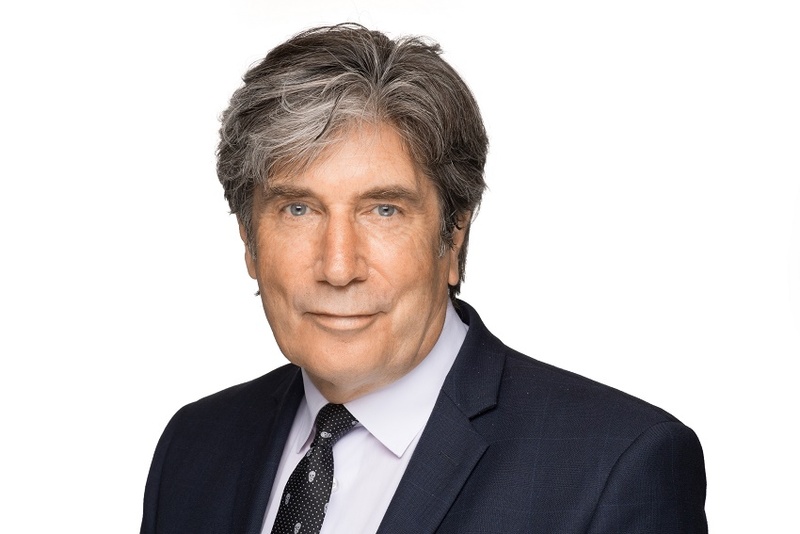 Annual NZ media ownership report finds 9% drop in NZ newspaper circulation. 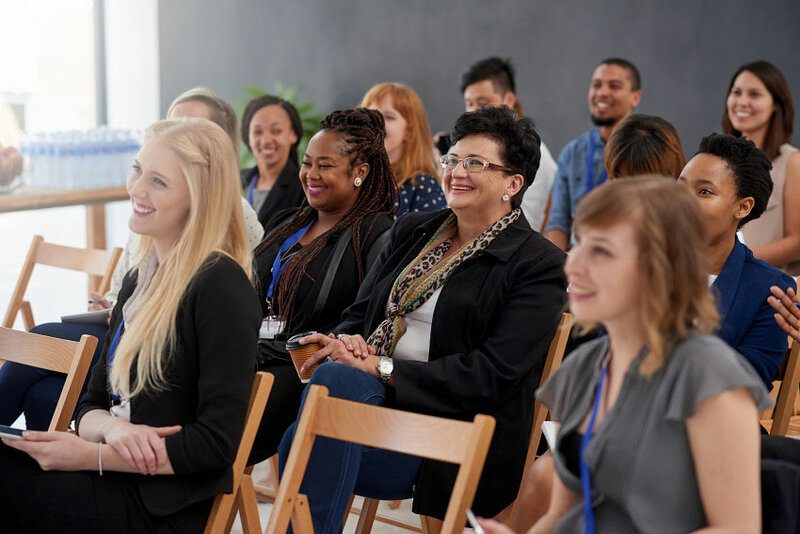 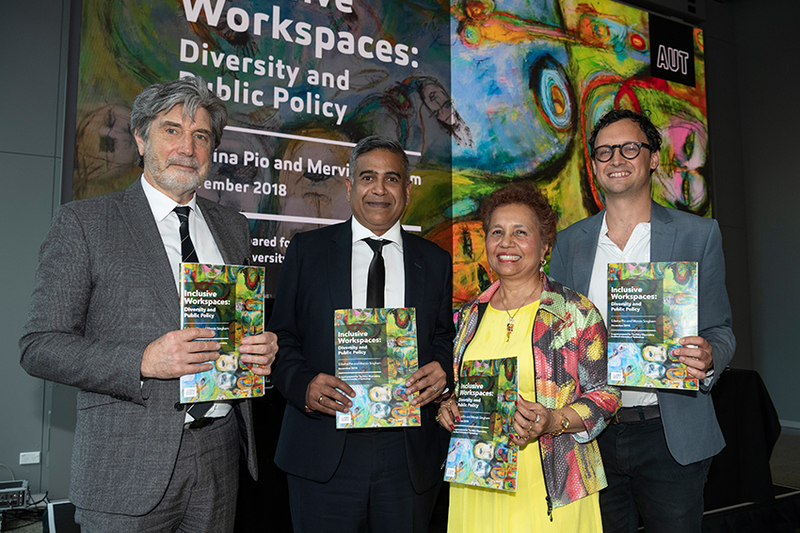 AUT’s Policy Observatory recently launched a report exploring what government can do to improve diversity and inclusion. 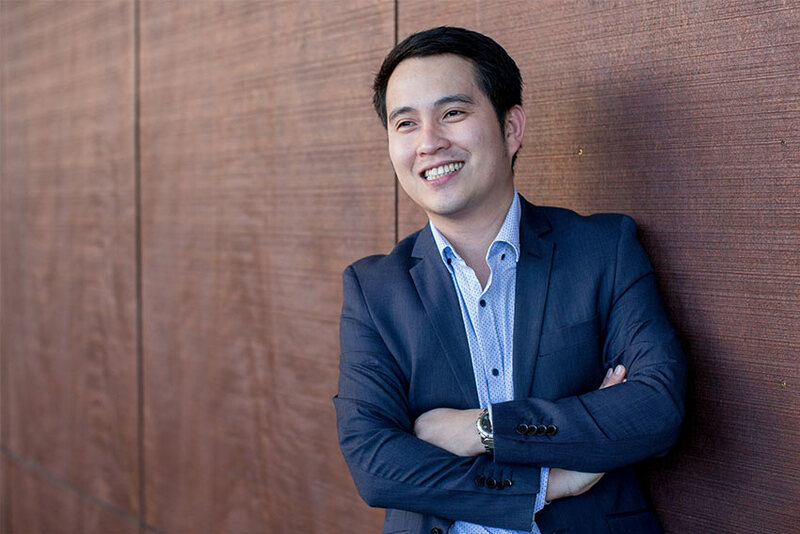 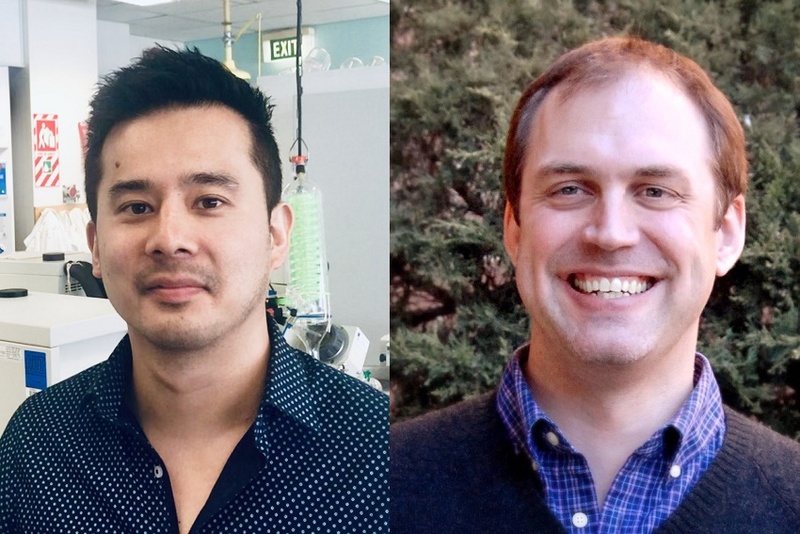 Dr Jed Montayre, a lecturer at the School of Clinical Sciences, is heading to Switzerland this week for the Global Nursing Leadership Institute (GNLI) Policy Programme. 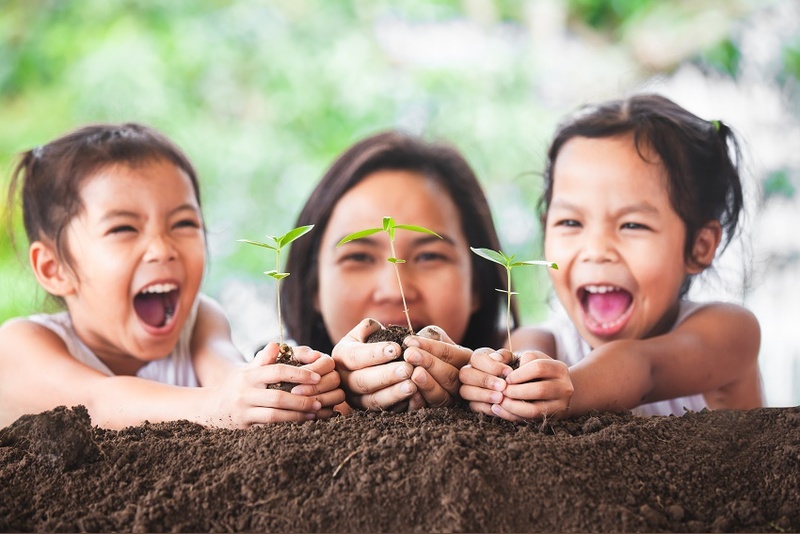 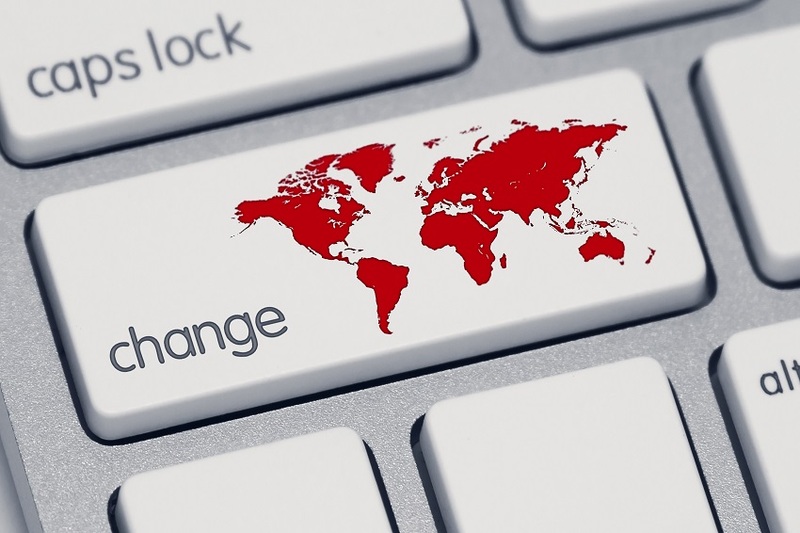 Sustainability – reality or illusion? 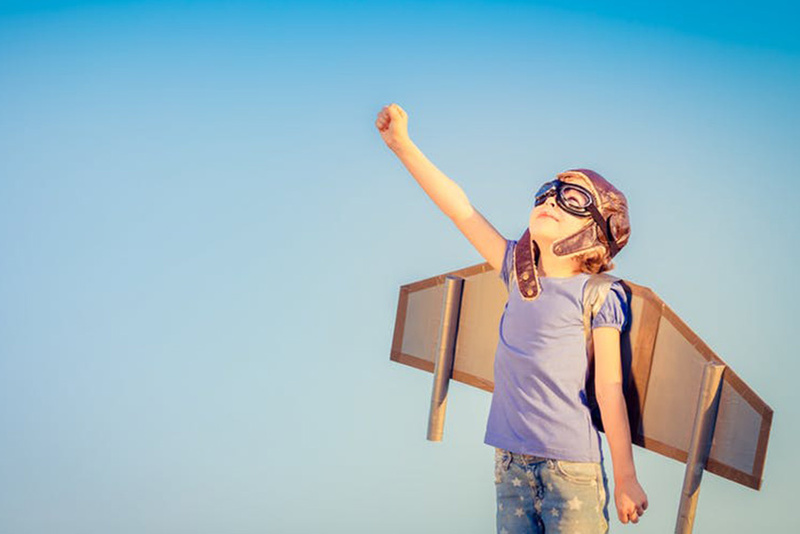 Relishing competence or seeking a challenge? 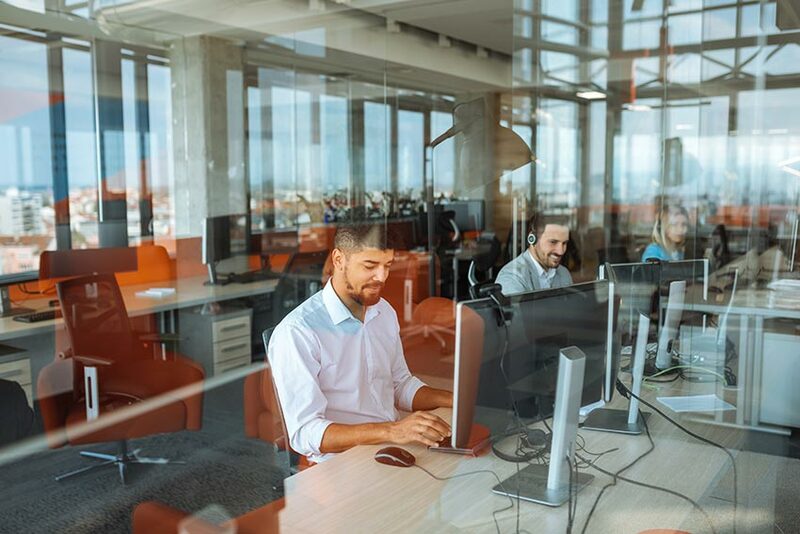 People who love their jobs get different things out of it - and there’s a difference between women and men when it comes to job satisfaction. 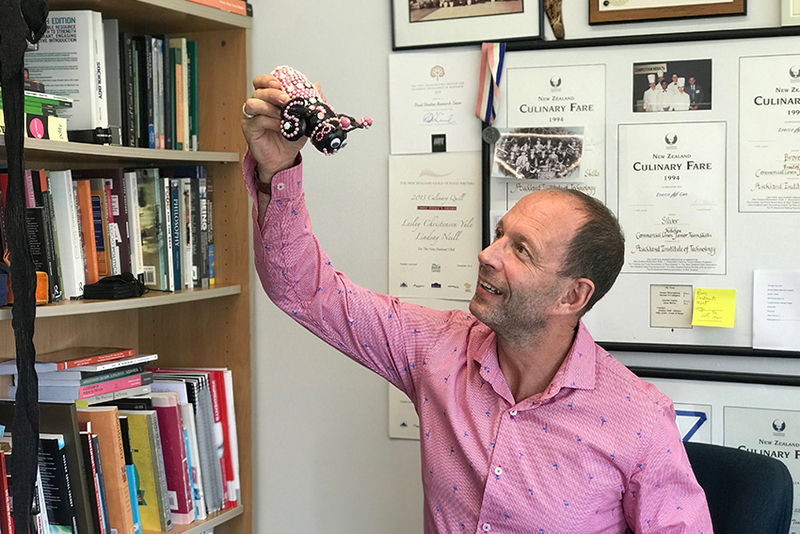 We asked Professor Charles Walker five questions about his research at the time of his Inaugural Professorial Address. 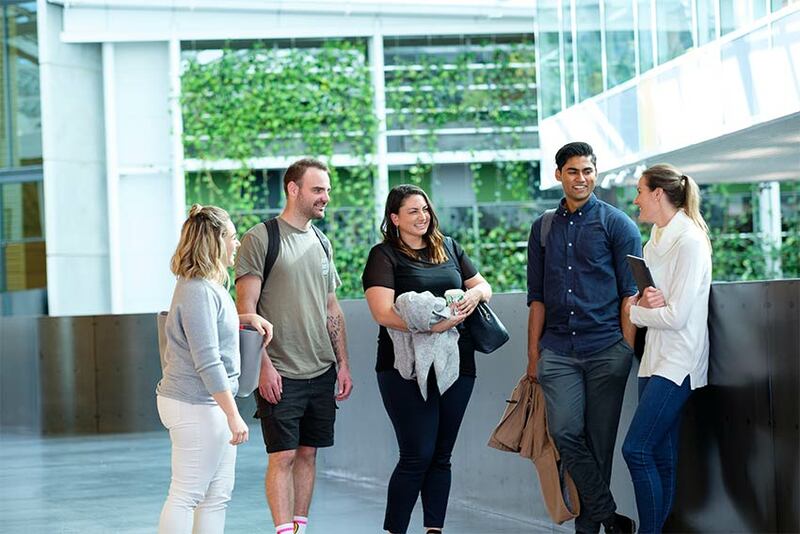 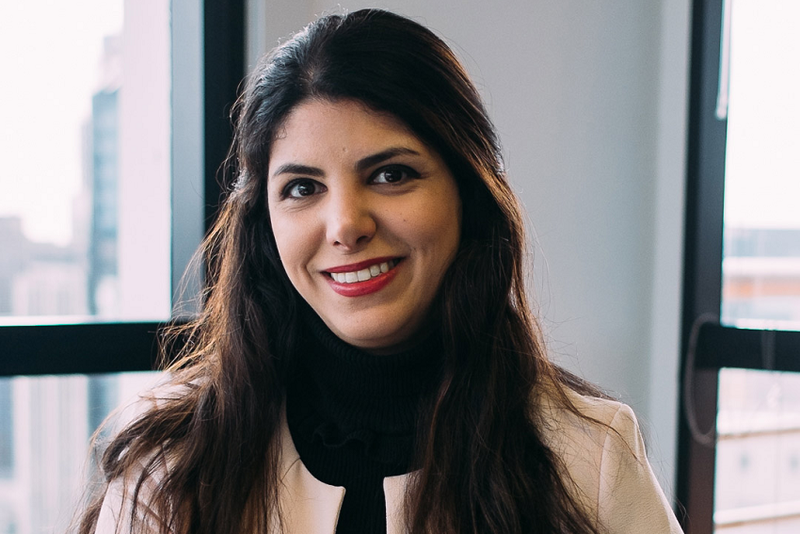 AUT Business School’s new one-year Master of Business Management opens up options for graduates wanting to move into a rewarding career in management. 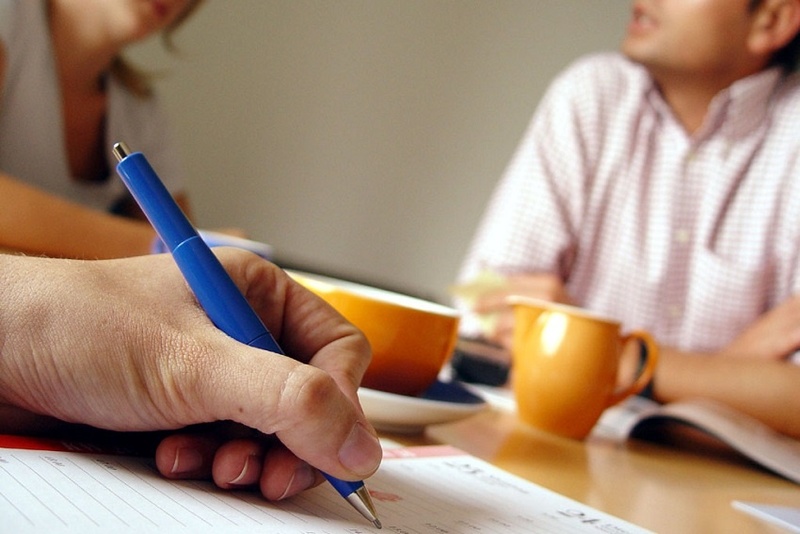 Working 4-day weeks for 5 days' pay? 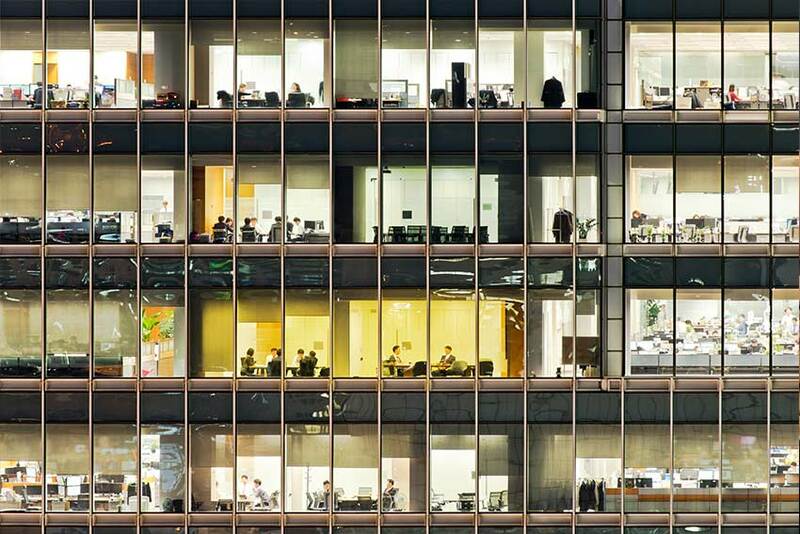 A four-day week trial showed that if workers have more control over their job, they feel and perform better. 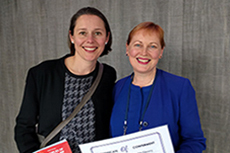 AUT’s partnership with the YWCA Equal Pay Awards reflects commitment to diversity and inclusion. 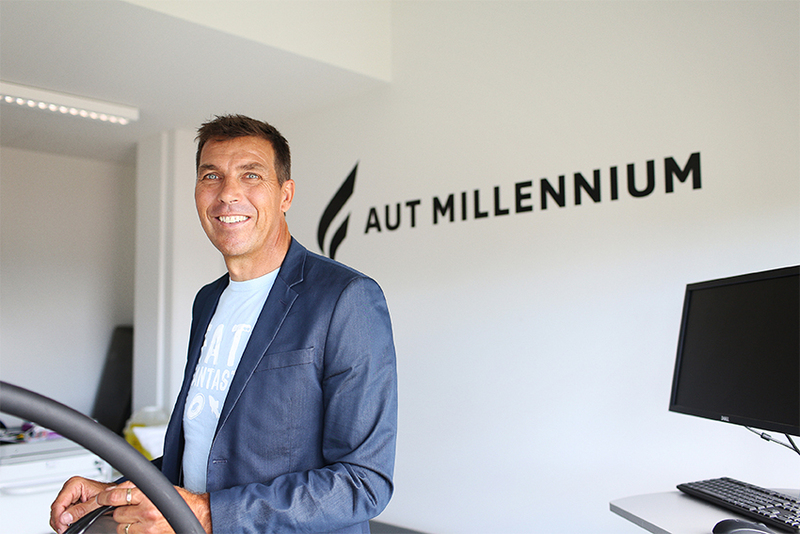 AUT researcher runs the research ruler over a company’s trial of a four-day working week and finds it measures up. 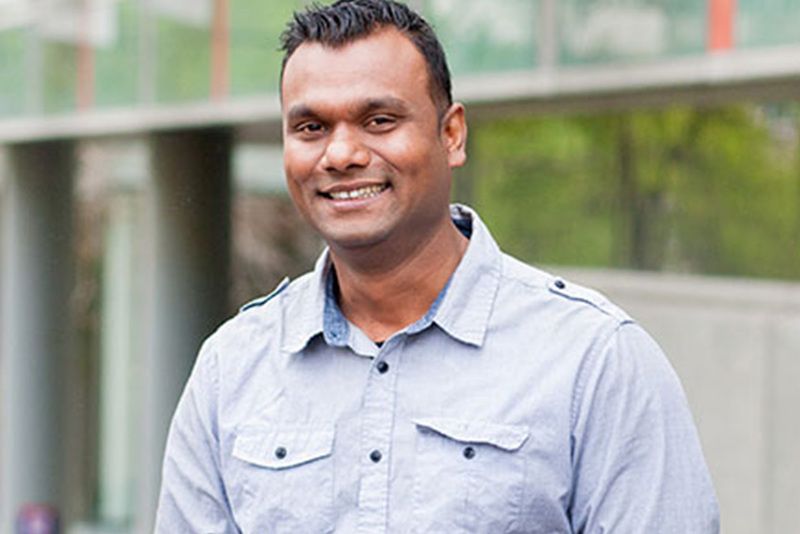 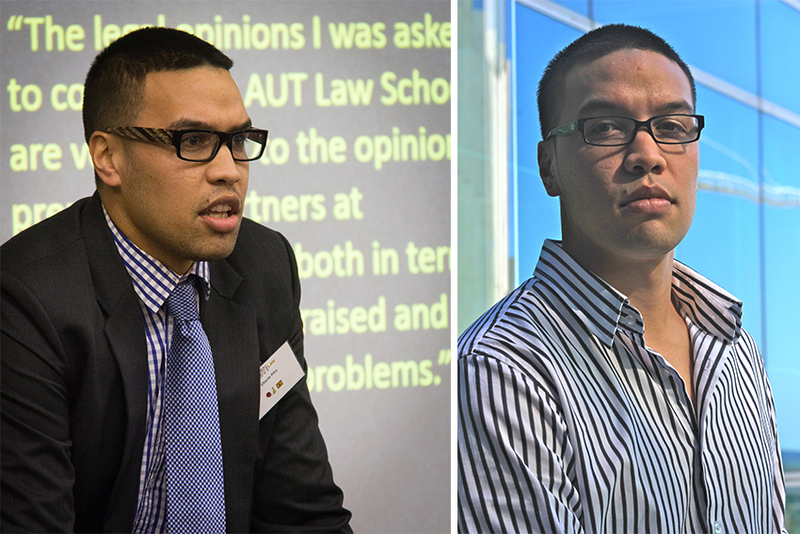 AUT research sheds light on the intergenerational effects of gambling among Pacific families. 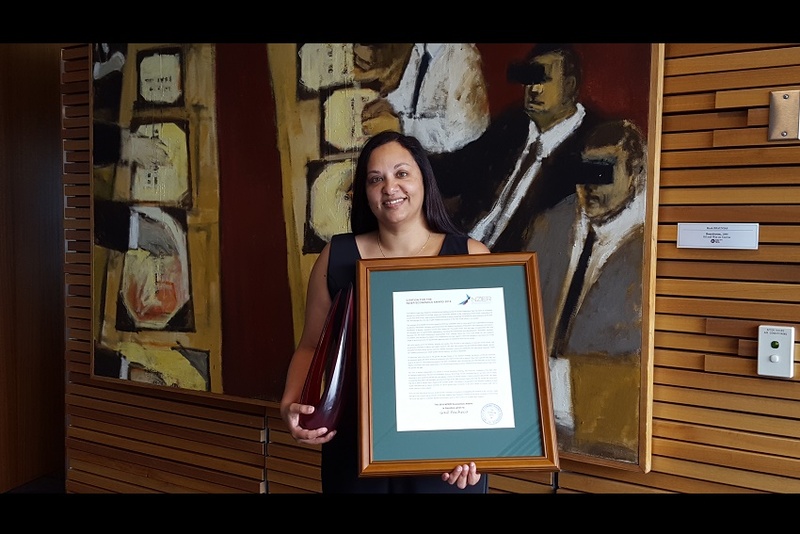 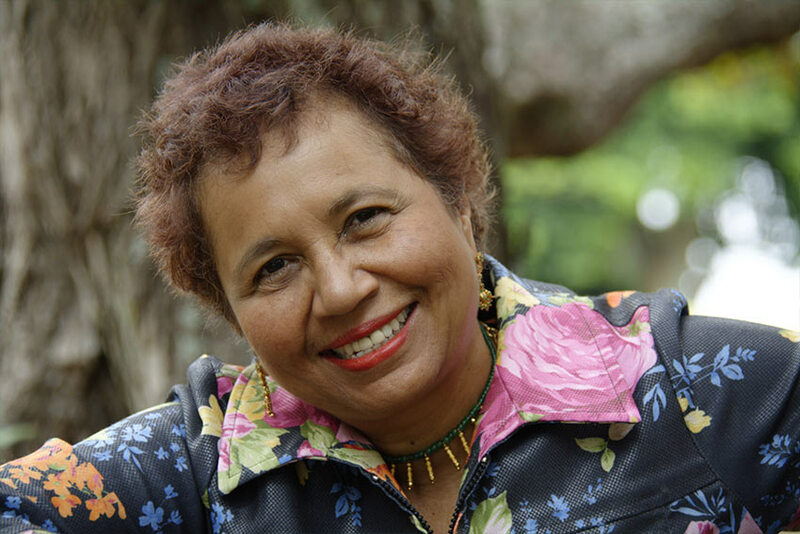 Doctor of Education candidate Jacoba Matapo has been awarded the 2018 Philosophy of Education Society of Australasia (PESA) Doctoral Scholarship. 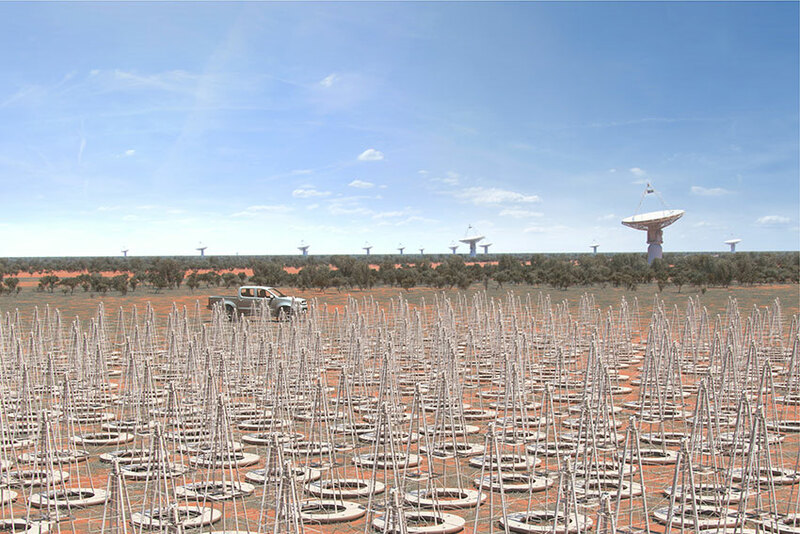 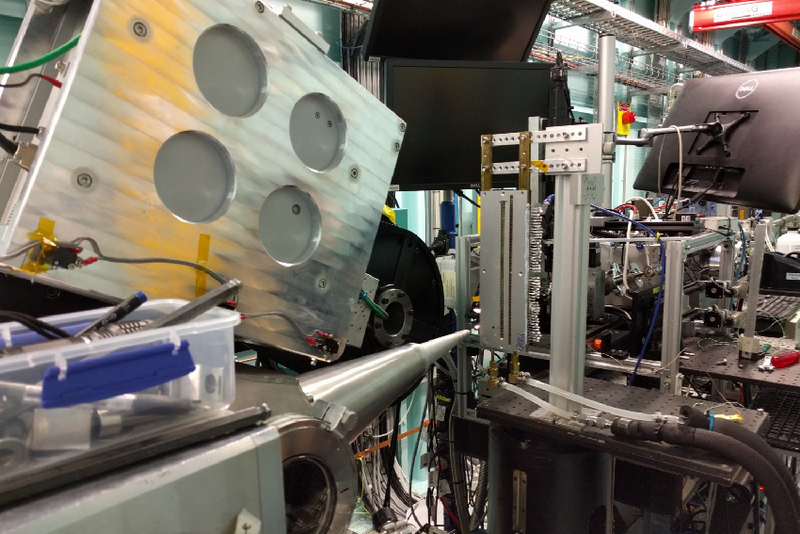 New Zealand’s contribution to the world’s biggest science project – the SKA – last night received a top honour for research and innovation. 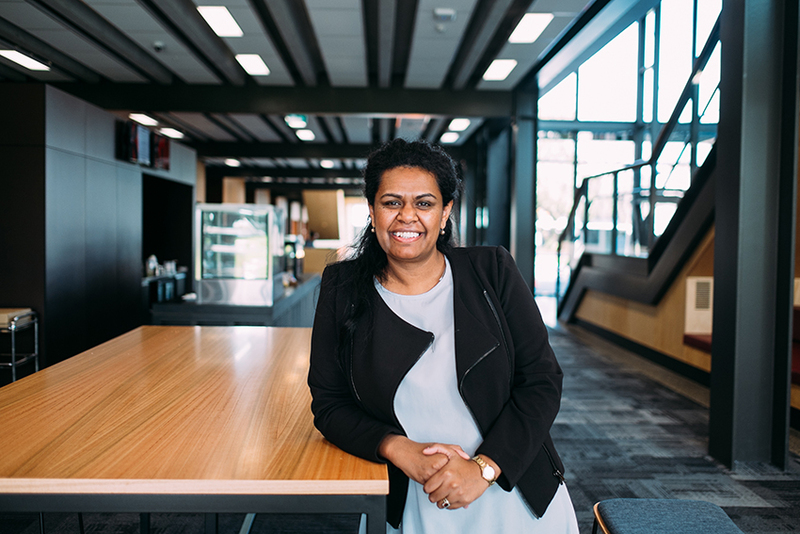 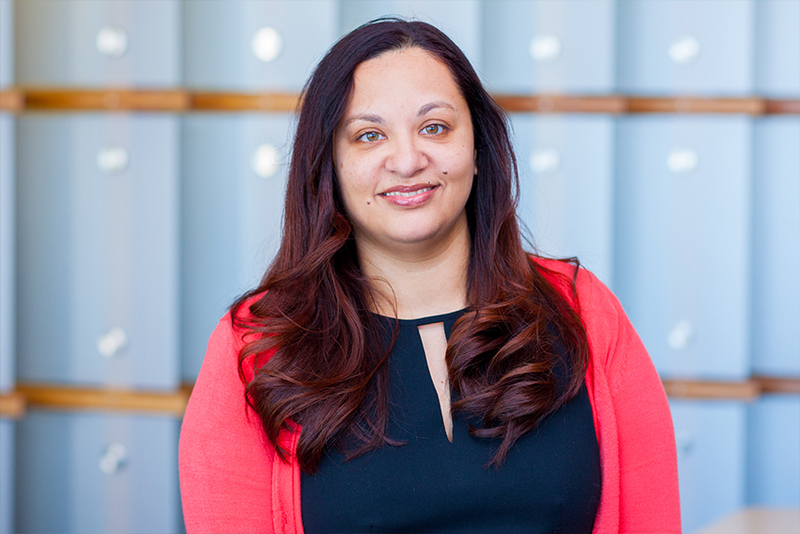 AUT Centre for Social Data Analytics co-director Rhema Vaithianathan spoke to science journal Nature about algorithms, bias and fairness. 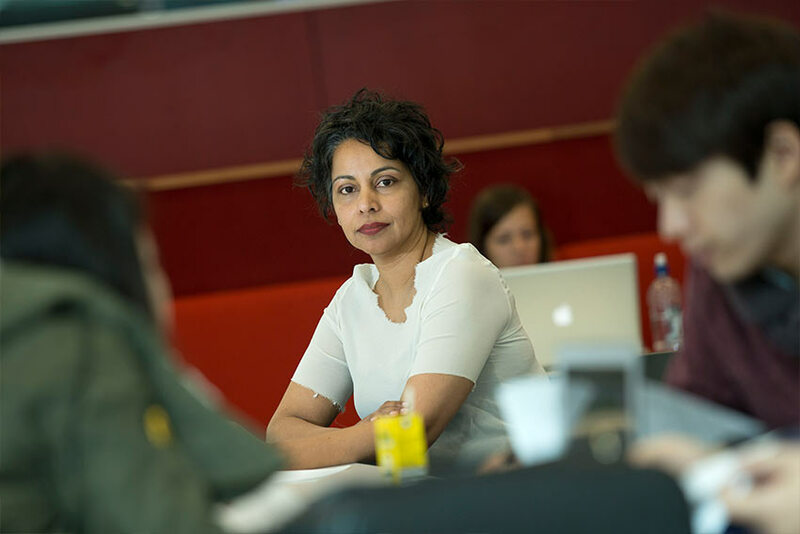 Open plan offices are thought to promote teamwork and discussion but women are finding them hard places to work. 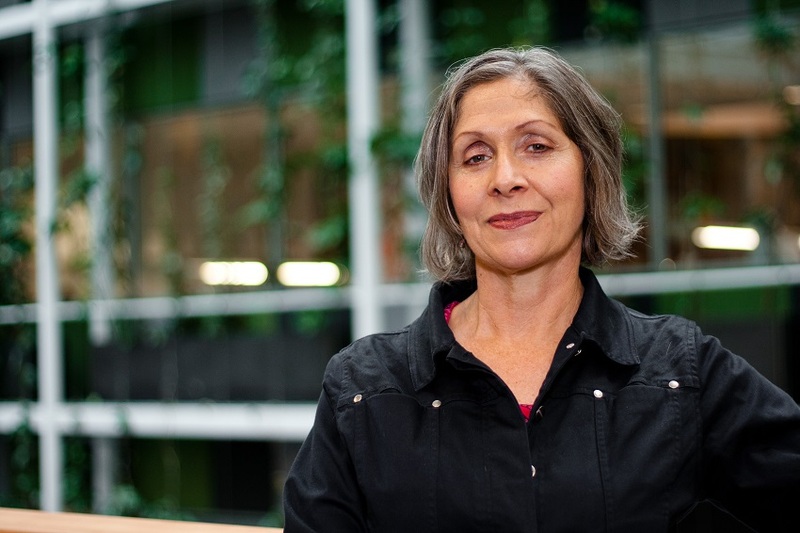 Migrants are using "more Kiwi-sounding" names to increase their chance of finding employment, says Professor of Diversity Edwina Pio. 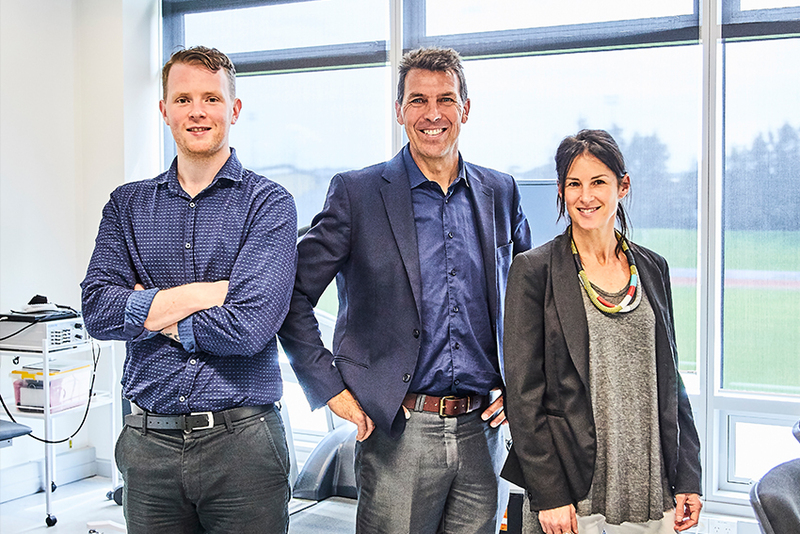 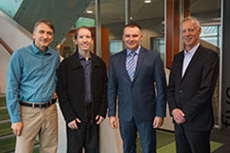 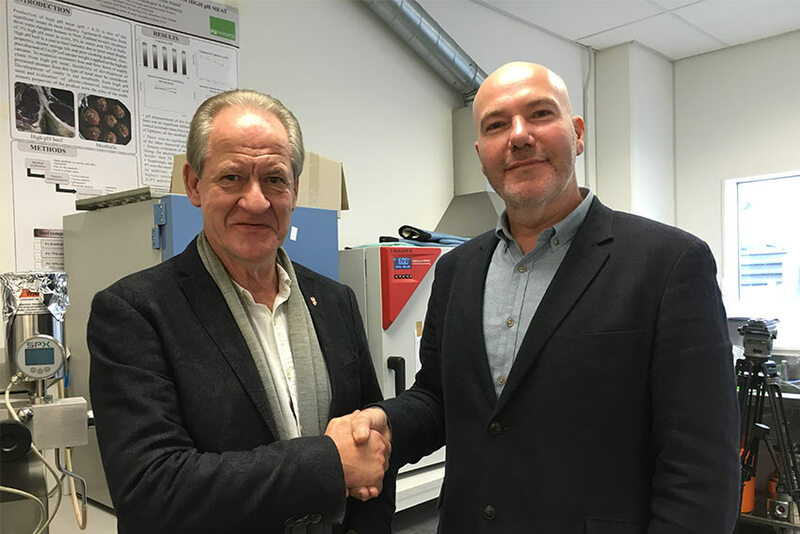 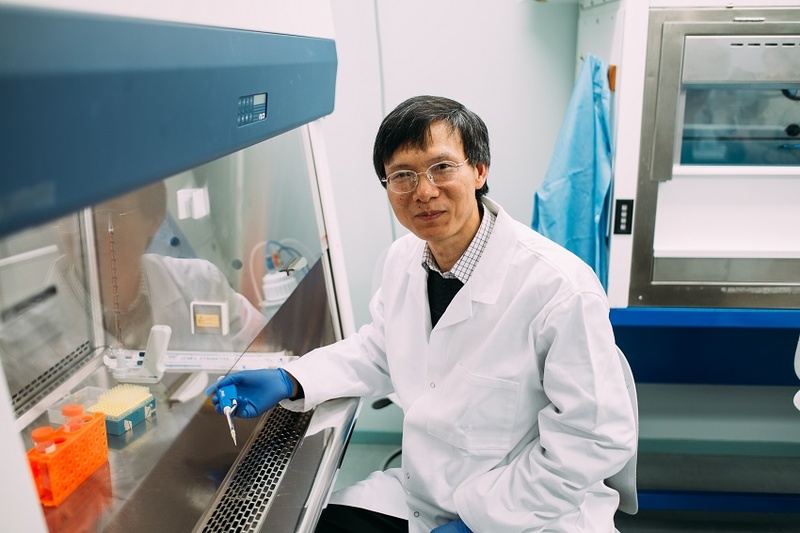 AUT has partnered with PharmaCann New Zealand Ltd to research the development of medicinal cannabis products in New Zealand. 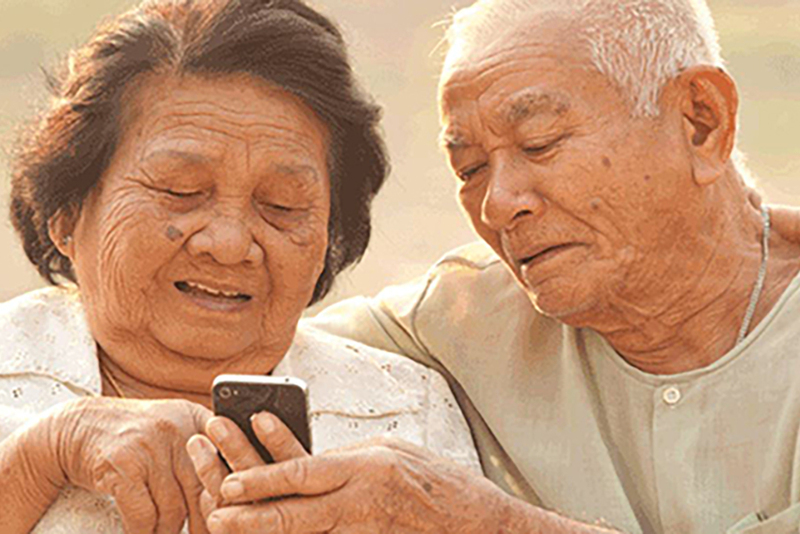 Research points to benefits of using plain language and social media to connect central bank policies with the public. 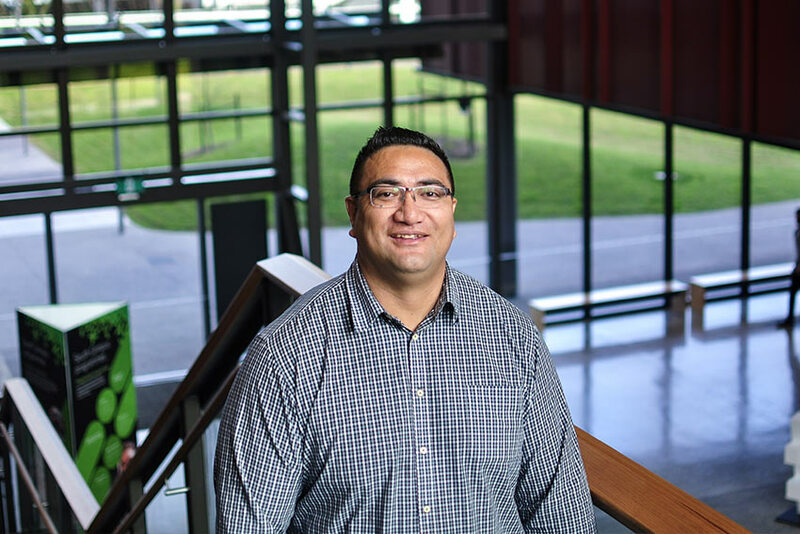 AUT research looks at what motivates Māori men to be physically active. 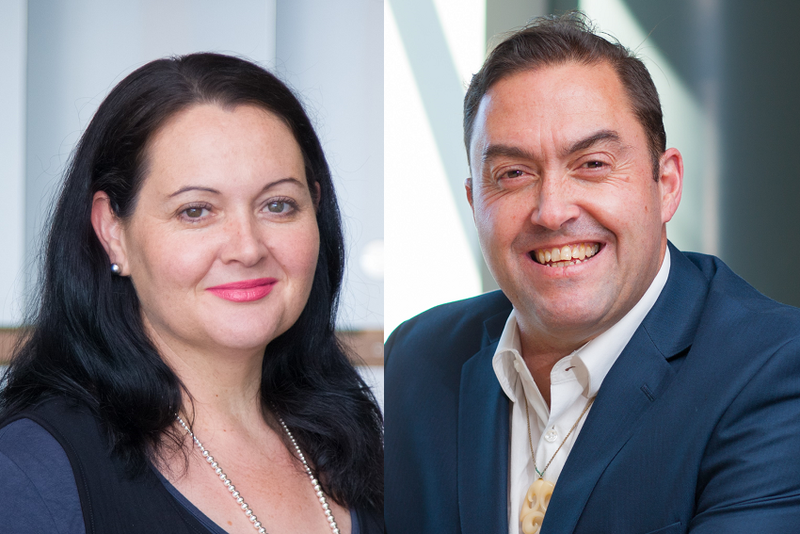 AUT research highlights ethnic disparities in attendance at New Zealand's chronic pain services. 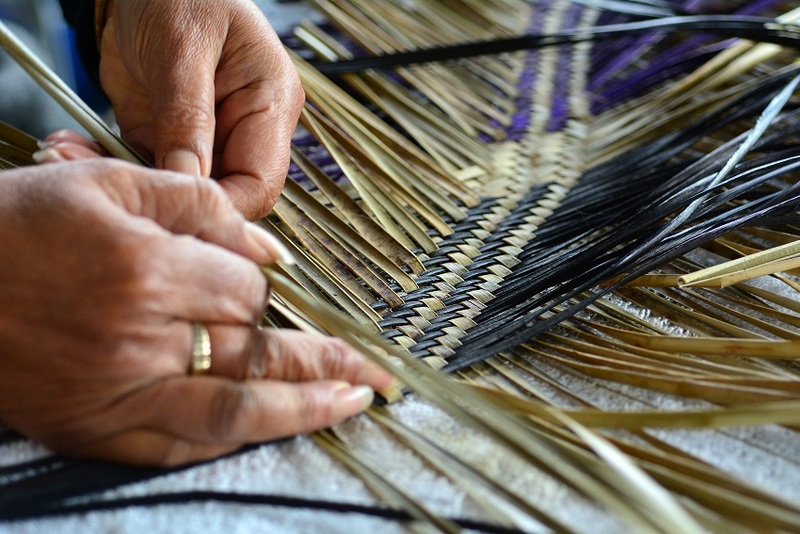 Do you know your mānuka from your kānuka, your pōhutukawa from your rātā or ever wonder which trees are native? 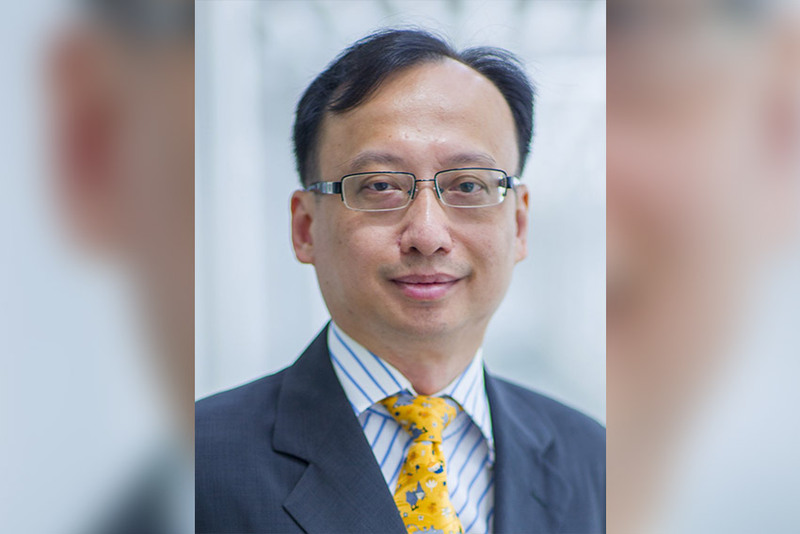 We asked Professor Peter Chong four questions about his research at the time of his Inaugural Professorial Address. 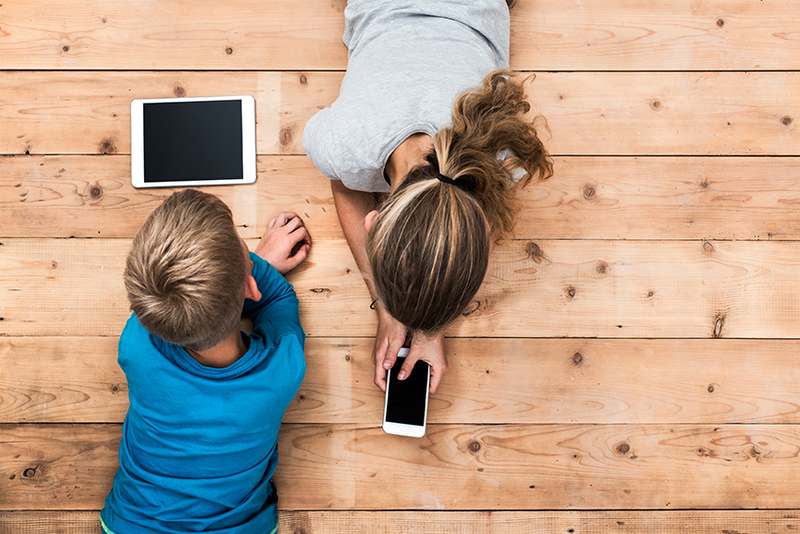 Parenthood increases the gender pay gap with mothers facing a wage penalty. 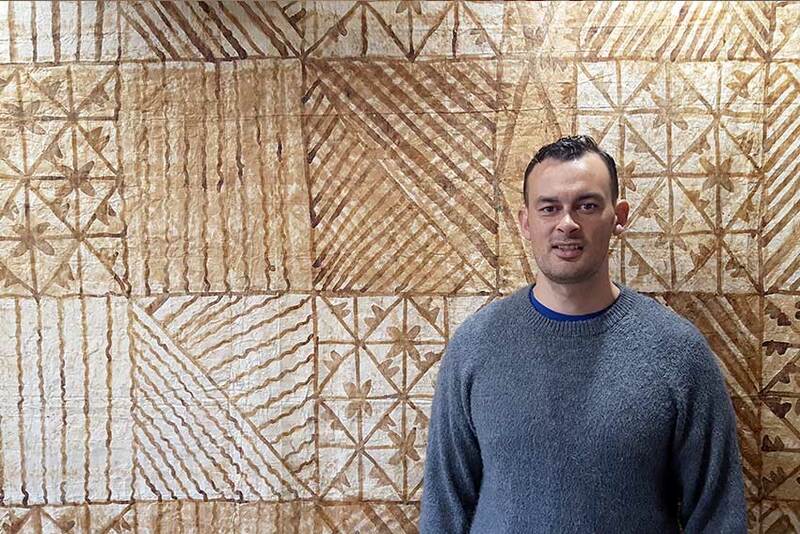 NZ academics have taken a major step forward in encouraging the scientific community to recognise the importance of non-Western indigenous languages. 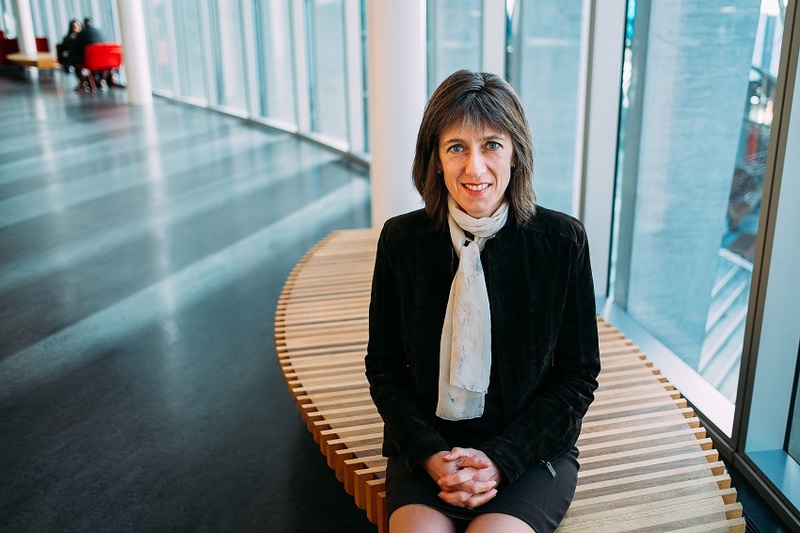 We asked Professor of Organisational Behaviour Helena Cooper-Thomas five questions about her research at the time of her Inaugural Professorial Address. 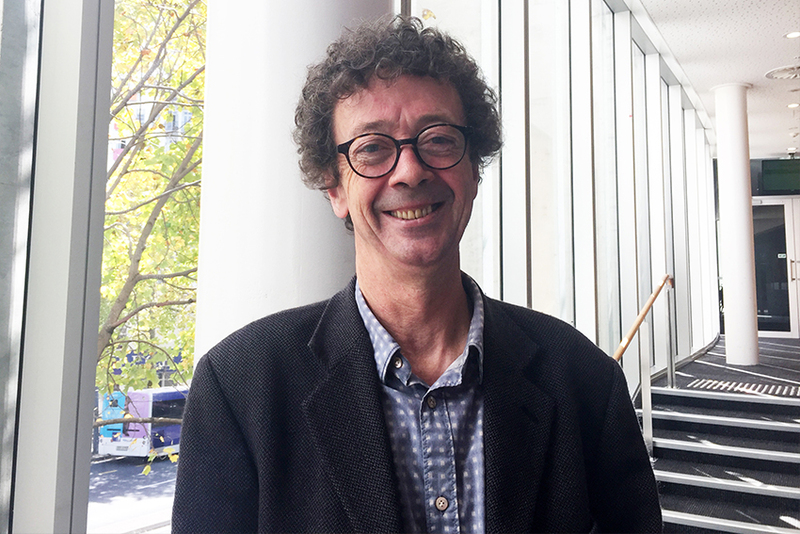 We asked Professor Wayne Hope five questions about his research at the time of his Inaugural Professorial Address. 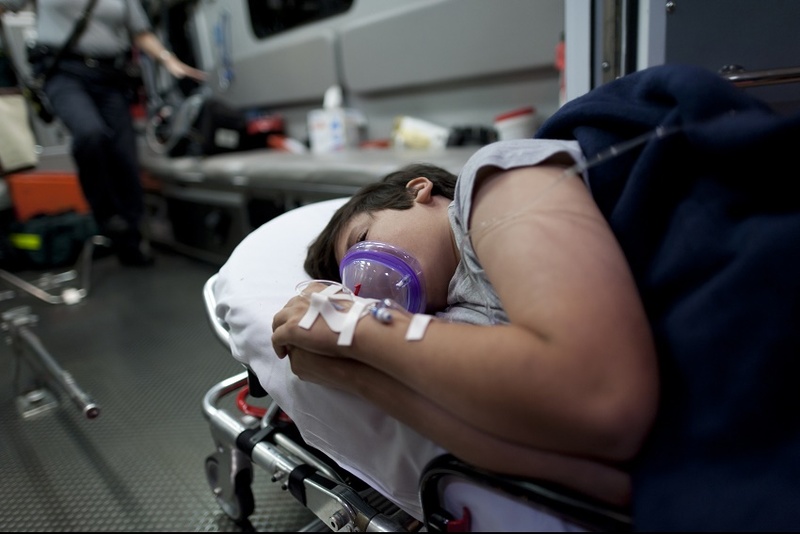 Experts advocate plan to reverse type 2 diabetes epidemic within three years. 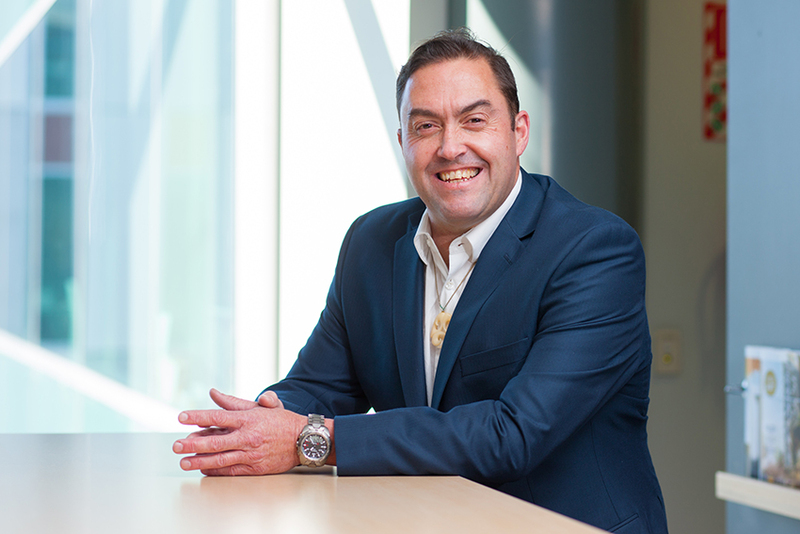 KiwiSavers are struggling to understand the information needed to make good choices about their financial future. 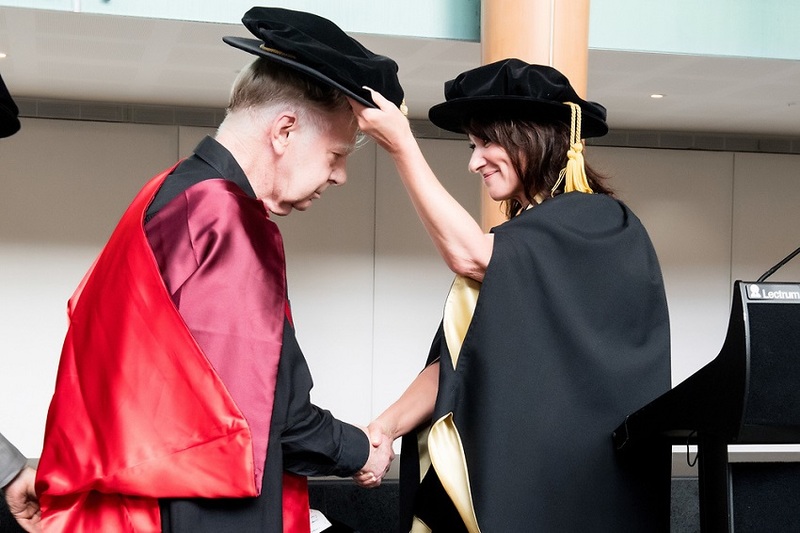 We asked Professor Michael Petterson 5 questions about his research at the time of his Inaugural Professorial Address. 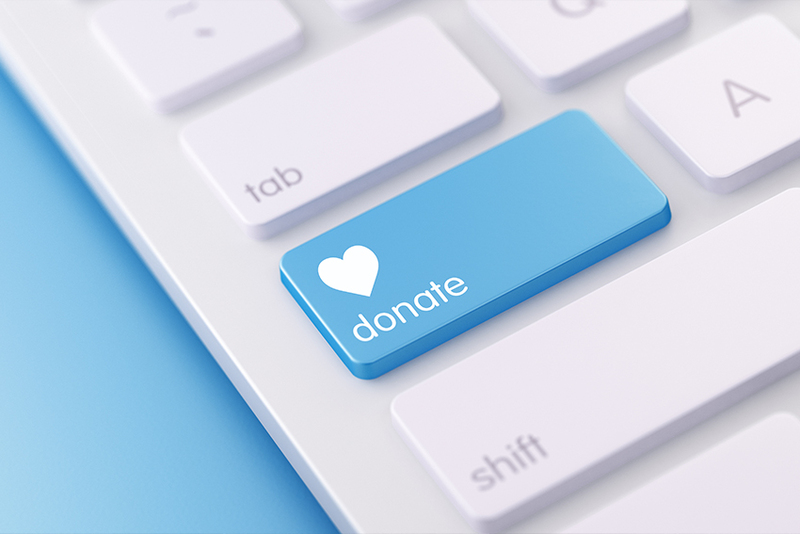 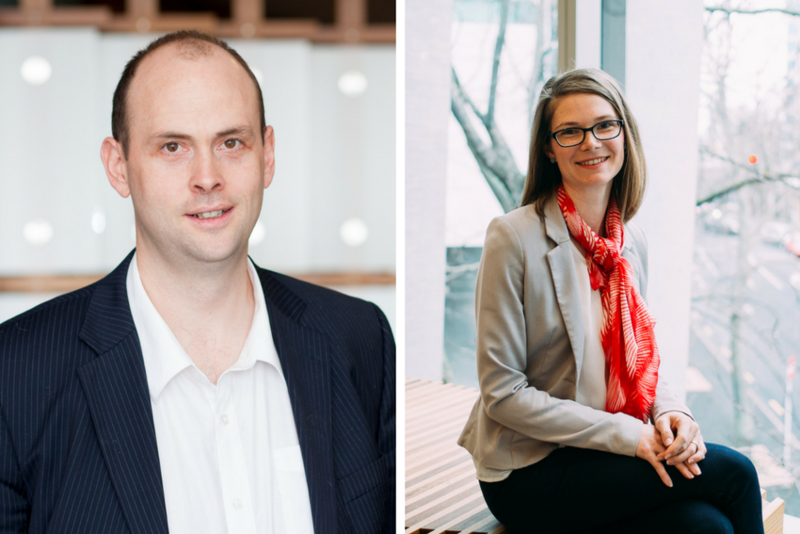 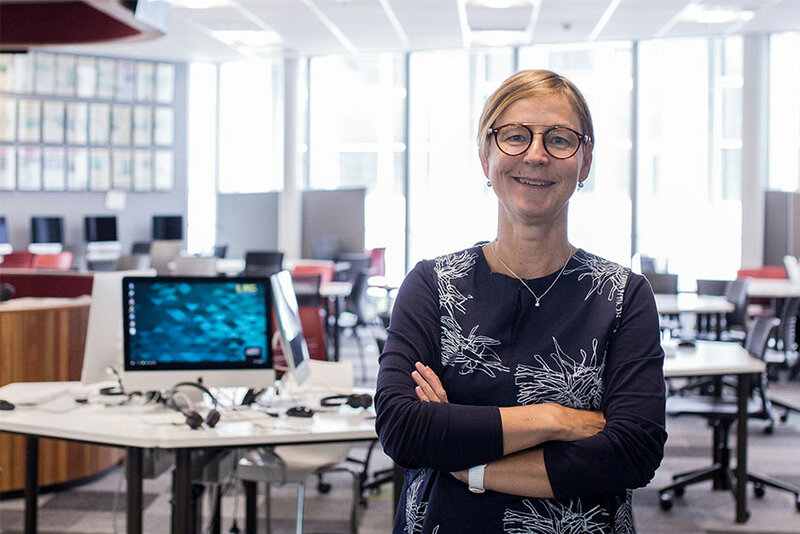 AUT Business School introduces Accounting for Social Impact Research Group, aimed at supporting the achievement, evaluation and reporting of social impact. 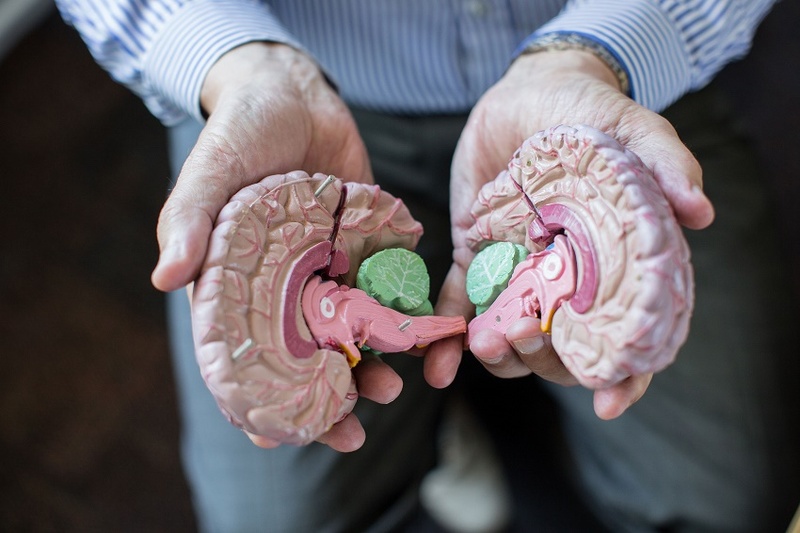 We’re fatter and sicker than ever before – and according to a new book, the answer to this modern scourge could lie in the age-old practice of fasting. 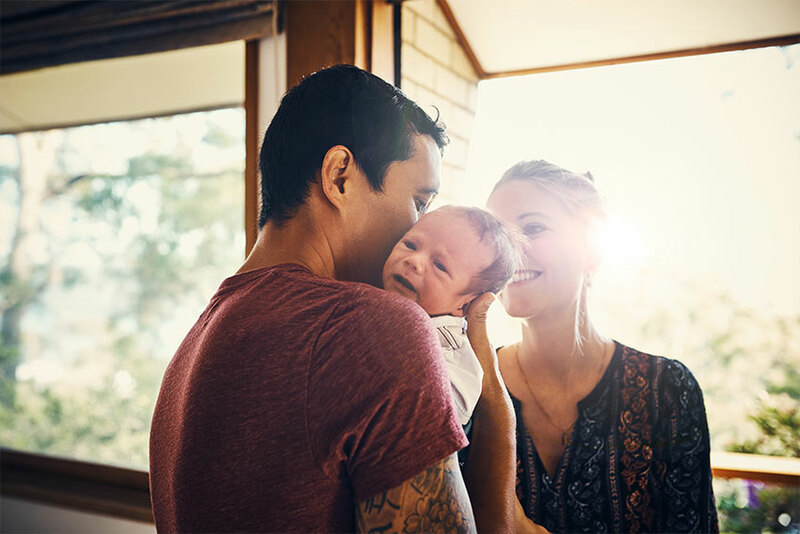 Research from AUT has revealed the economic impact when parents separate, in a study that is the first of its kind in New Zealand. 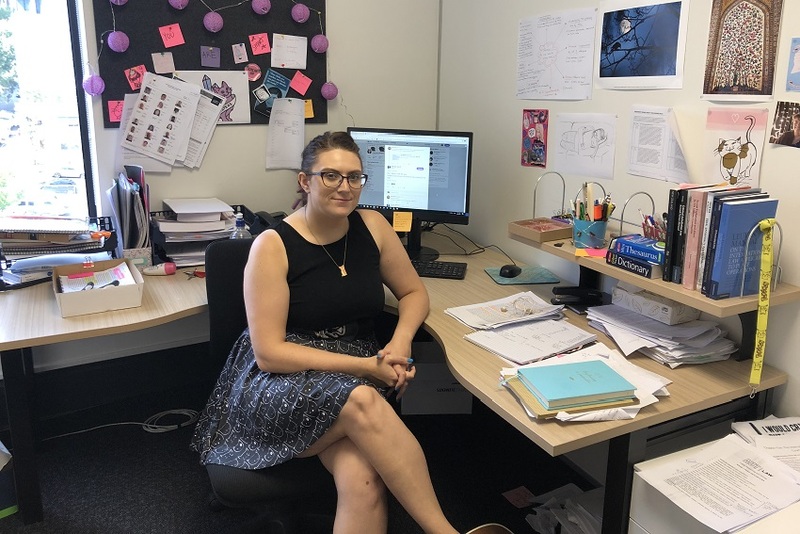 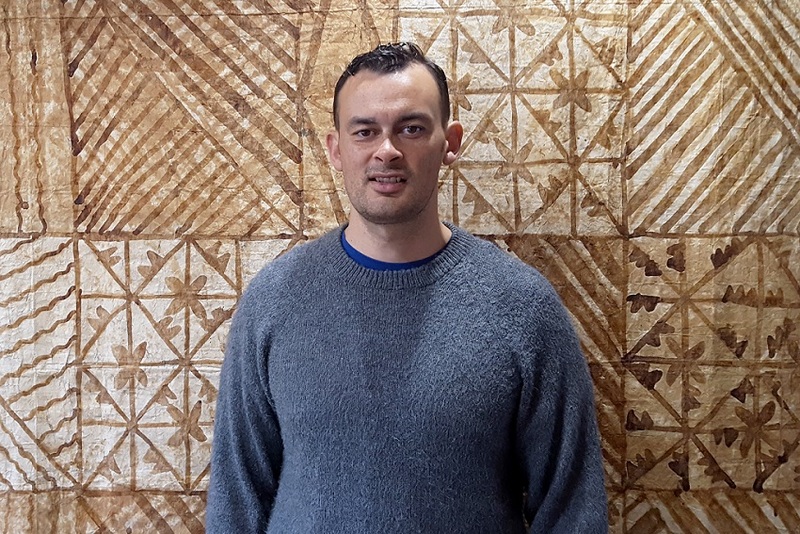 The research grant will fund a research internship investigating how cultural information can improve outcomes for Māori in the justice system. 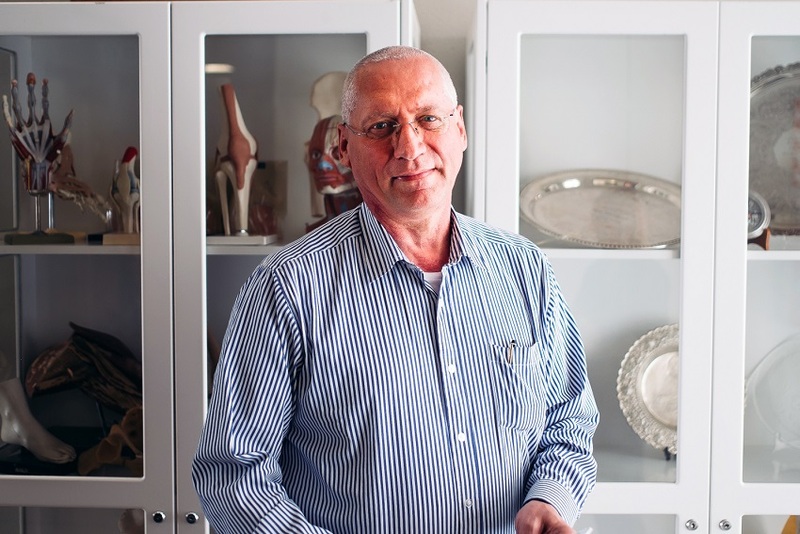 We asked Professor of Physiotherapy Duncan Reid four questions about his research at the time of his Inaugural Professorial Address. 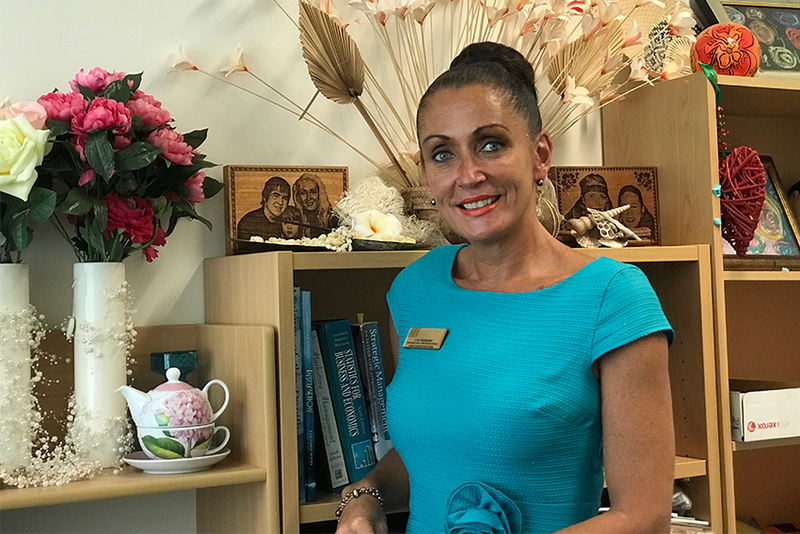 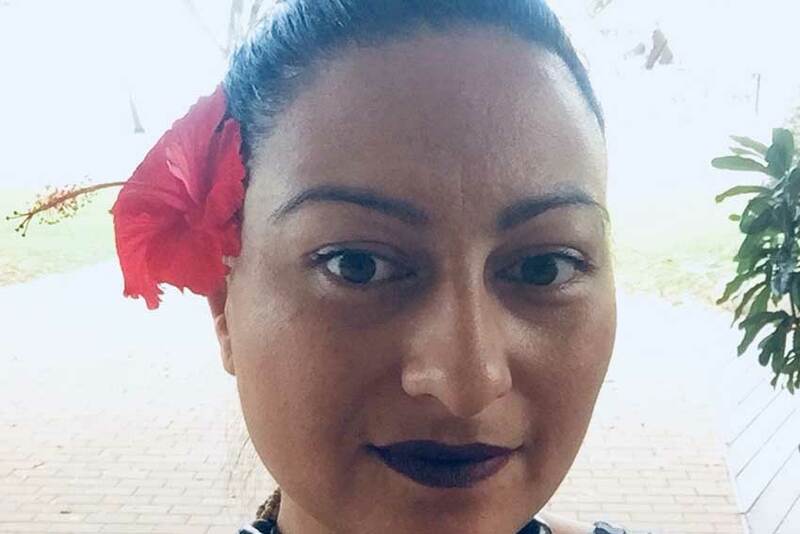 Sexual harassment by customers in the Cook Islands hospitality industry is a problem, according to AUT lecturer and Cook Islander Lisa Sadaraka. 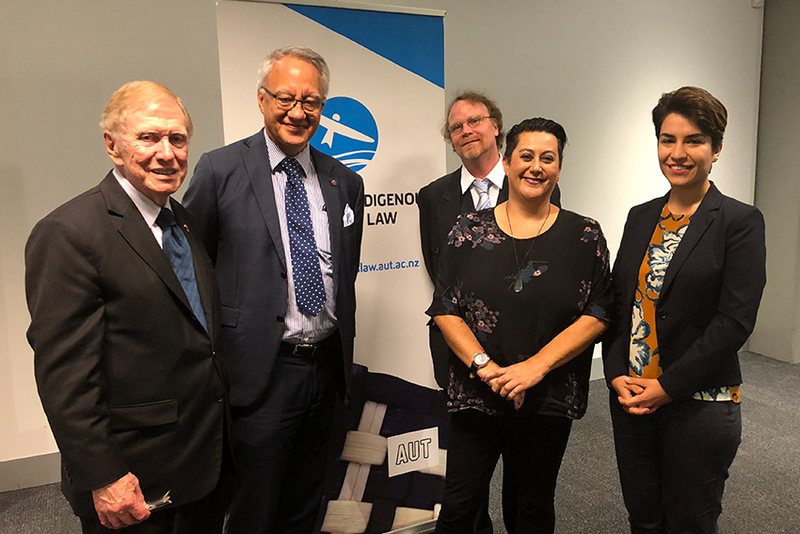 AUT Law School officially opens legal research centre with a focus on indigenous people in New Zealand and across the Asia-Pacific. 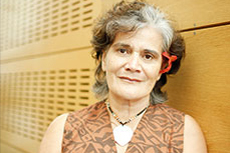 A new study shows that indigenous Fijian women living in New Zealand are not benefitting from the higher level of resources available. 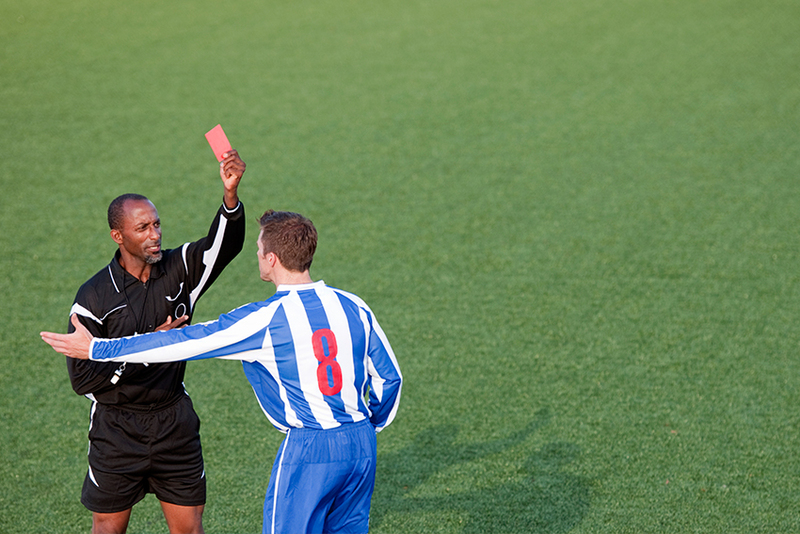 How can brands win when sports stars are losing their reputation? 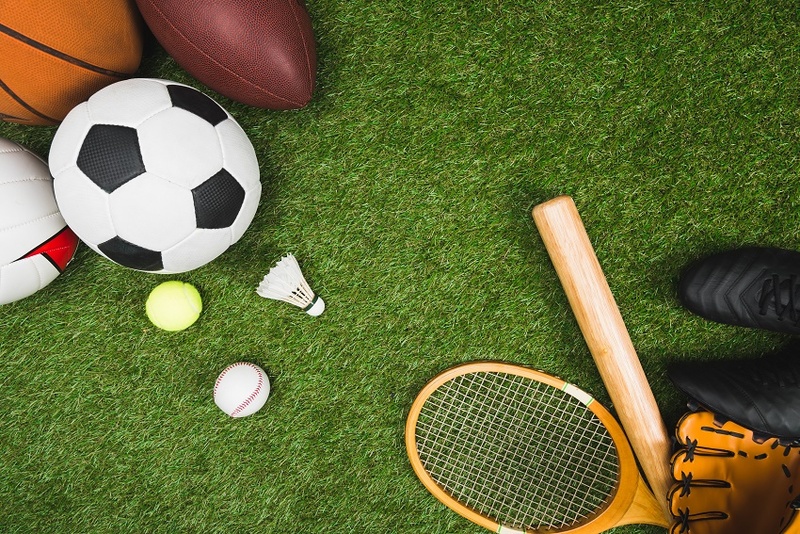 Who has more influence – musician, vlogger or sportsperson? 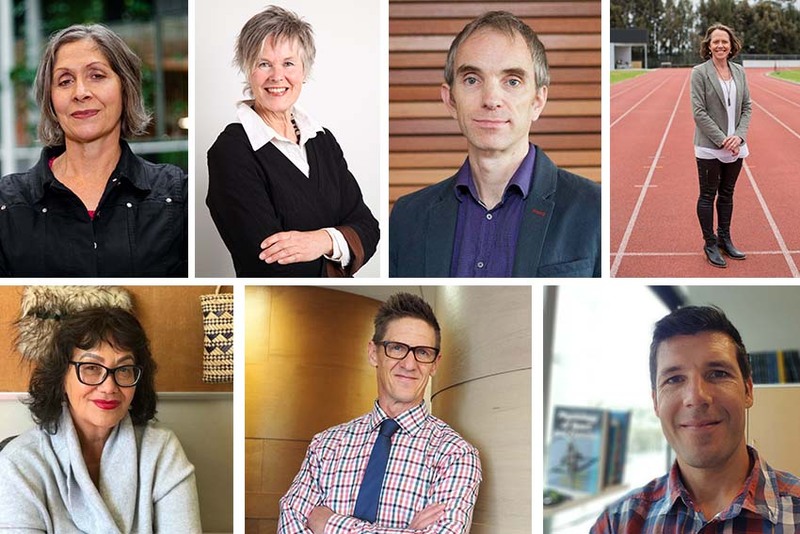 Auckland University of Technology researcher Lindsay Neill is launching an investigation into what New Zealanders, aged 20 to 40, believe identifies them as Kiwis in 2018. 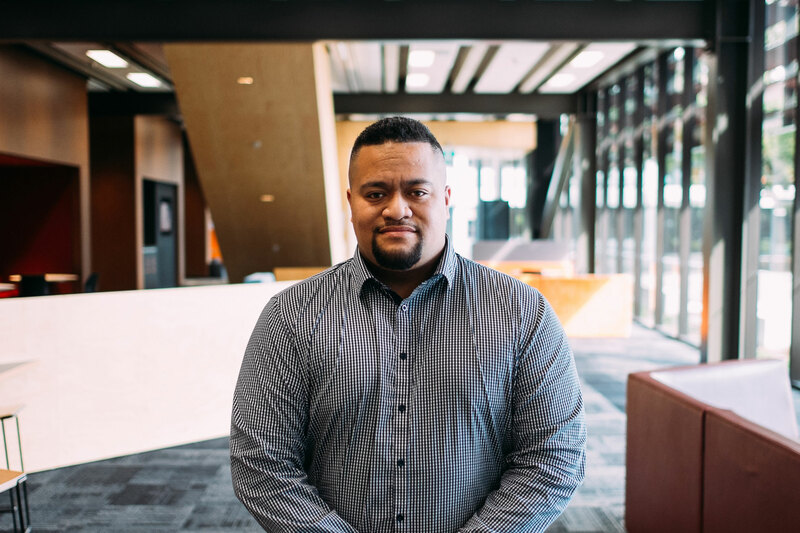 AUT PhD student, Edmond Fehoko, continues to garner international attention with his master’s thesis on the experiences and perceptions of New Zealand-born Tongan males participating in the faikava or kava drinking circle. 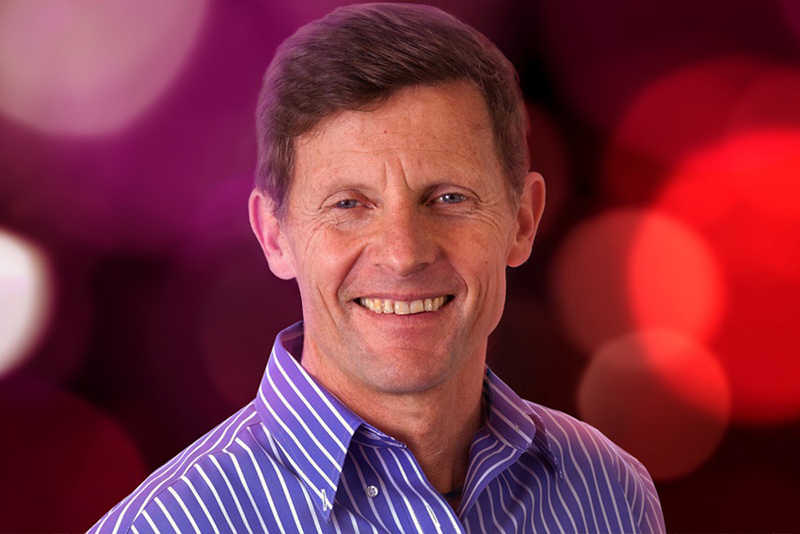 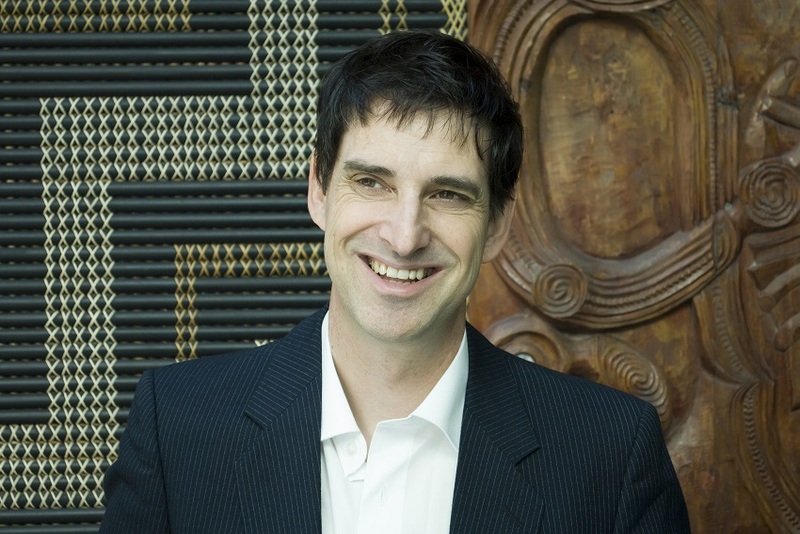 Prof Jarrod Haar's research into work/life satisfaction. 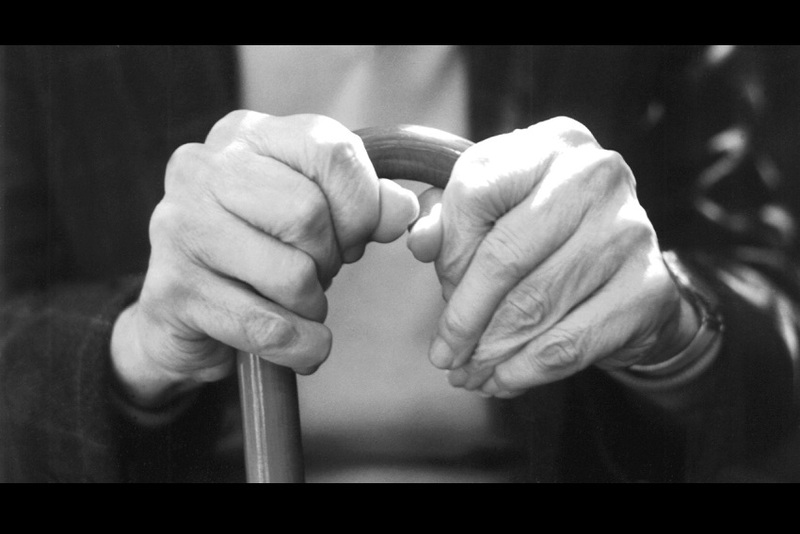 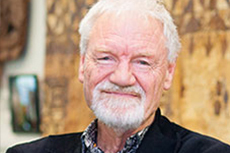 A study by the New Zealand Work Research Institute at AUT has quantified the scale of transience in New Zealand, with a particular focus on those considered to be ‘vulnerable transient’. 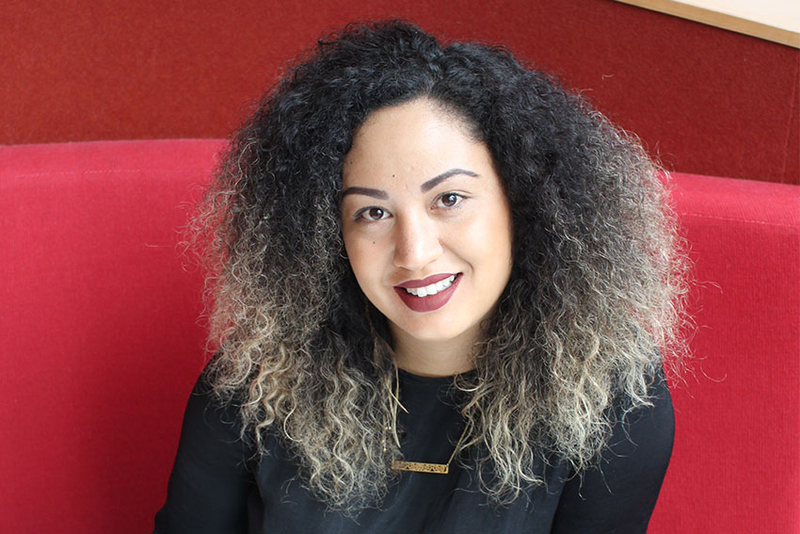 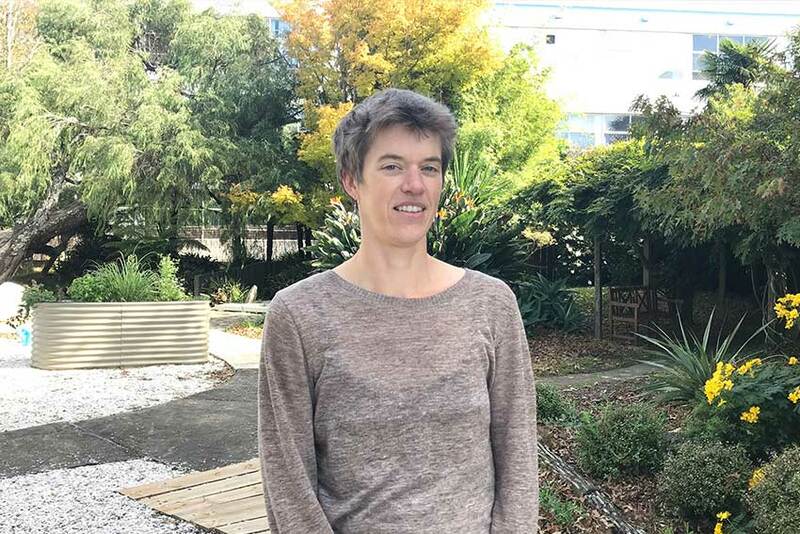 AUT law academic Cassandra Mudgway has offered a way forward for victims of sexual exploitation and abuse committed by United Nations peacekeepers. 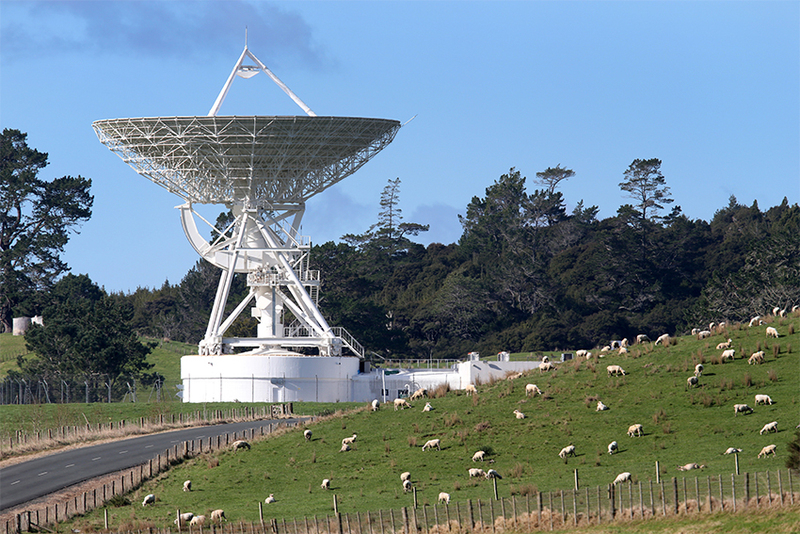 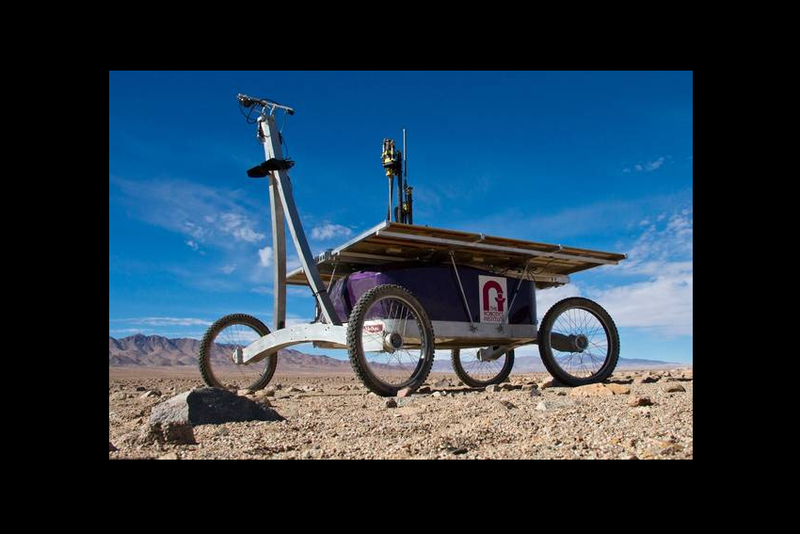 When Elon Musk's commercial space company Space X successfully launched Falcon Heavy, AUT’s Radio Astronomy and Space Research team helped keep an eye on it. 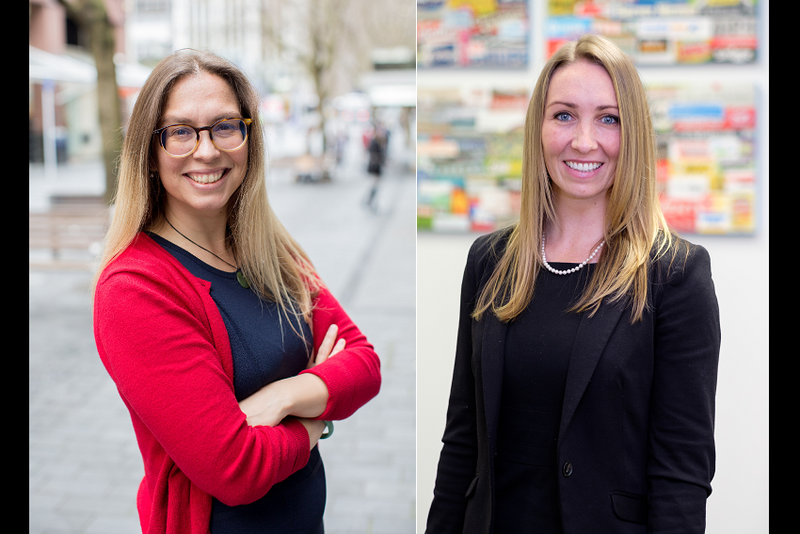 AUT’s Gender and Diversity Research Group take a day out to celebrate ten years of research success and set a research agenda for the future. 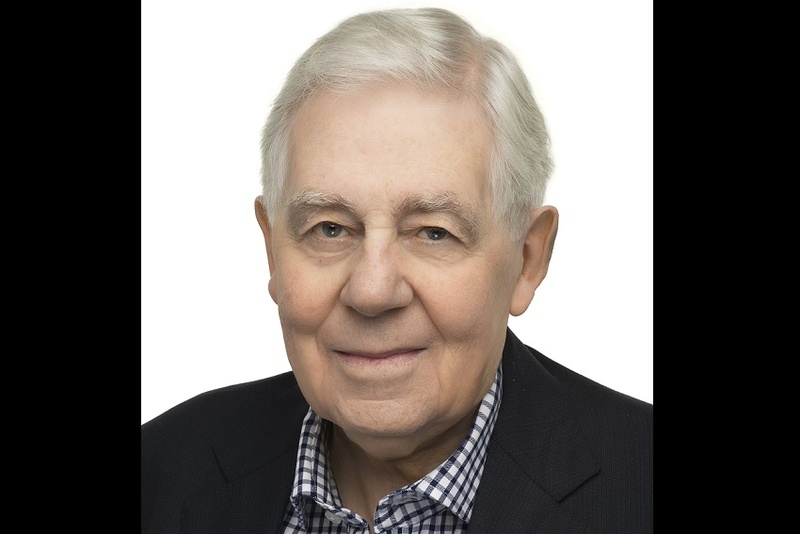 Sir Bob Harvey and Professor Max Abbott (CNZM) have been appointed as co-patrons of the Silver Line Charitable Trust New Zealand. 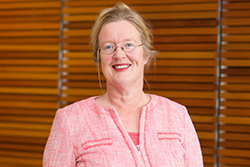 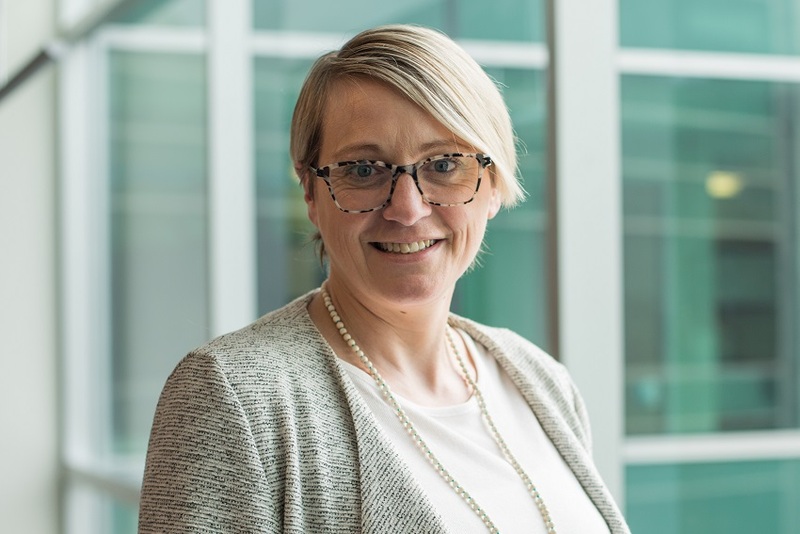 Marjolein Lips-Wiersma, Professor of Ethics and Sustainability Leadership at AUT’s Business School, is a leading expert in developing and supporting meaning in the workplace. 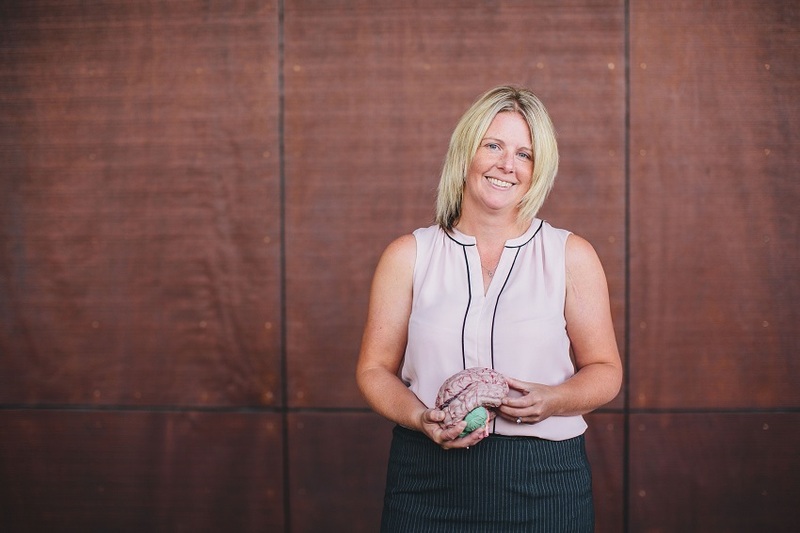 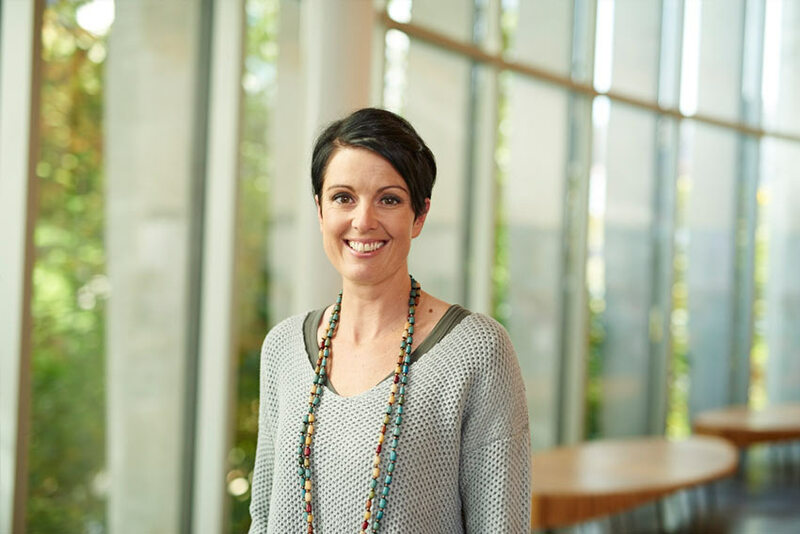 Professor Lips-Wiersma has just released the second edition of the book she co-authored with Lani Morris, The Map of Meaningful Work: A Practical Guide to Sustaining Our Humanity. 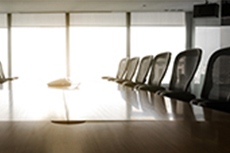 A new corporate governance index aims to quantify the voice of the shareholder at the boardroom table. 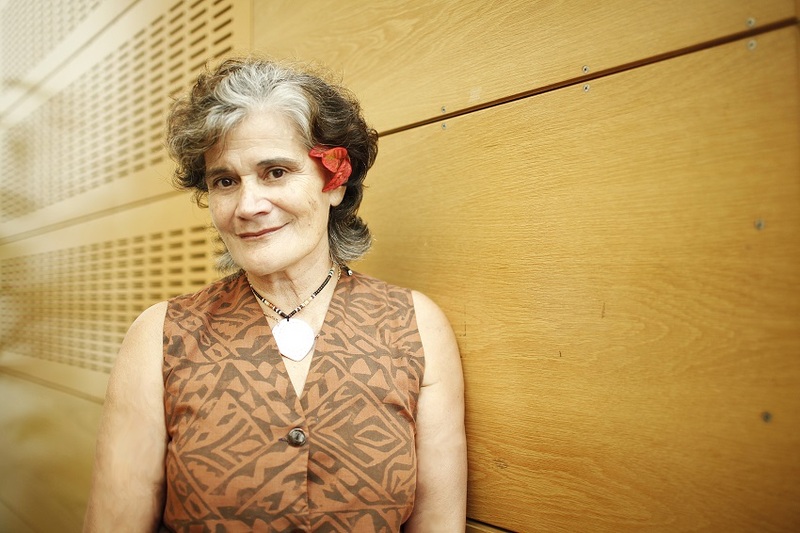 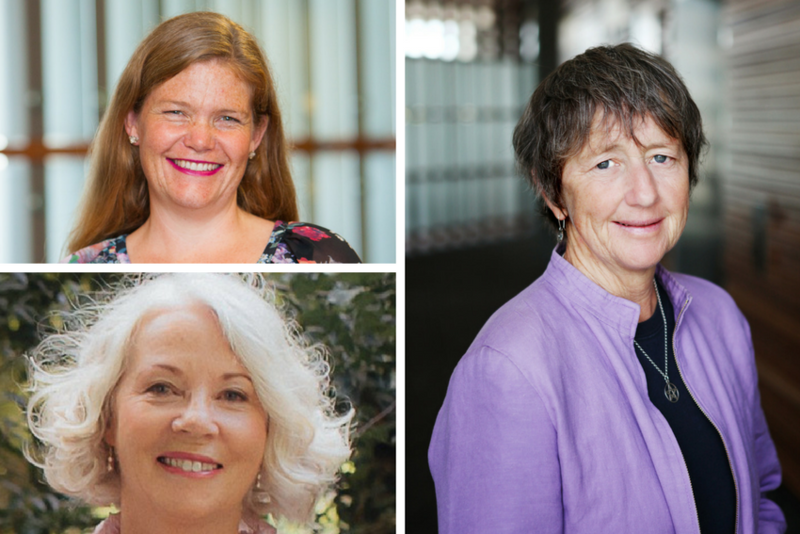 Tagaloatele Professor Peggy Fairbairn-Dunlop at AUT is one of four commissioners appointed to oversee Samoa’s national inquiry into family violence. 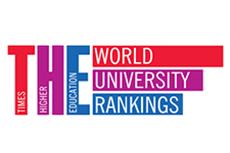 The 2018 Times Higher Education (THE) subject rankings released today show AUT featuring strongly in two of its subject areas; clinical, pre-clinical and health, and the life sciences categories. 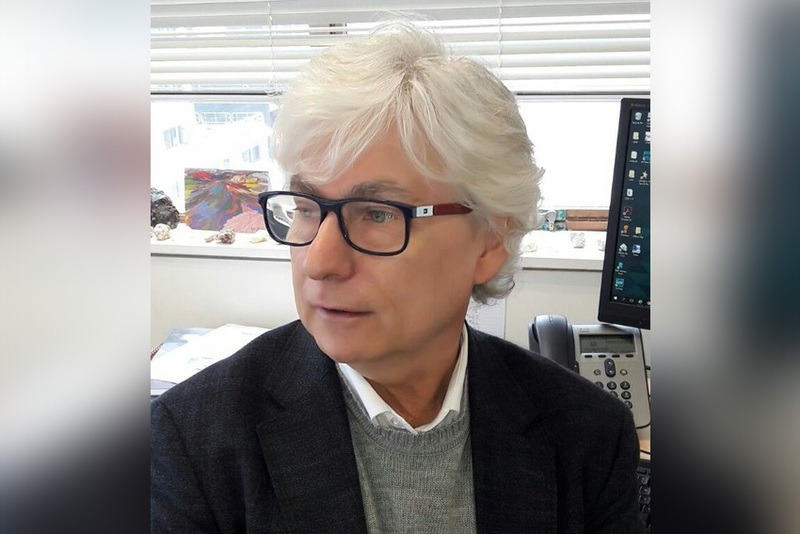 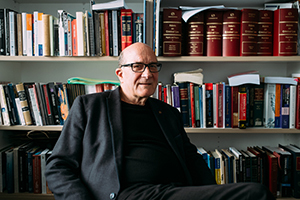 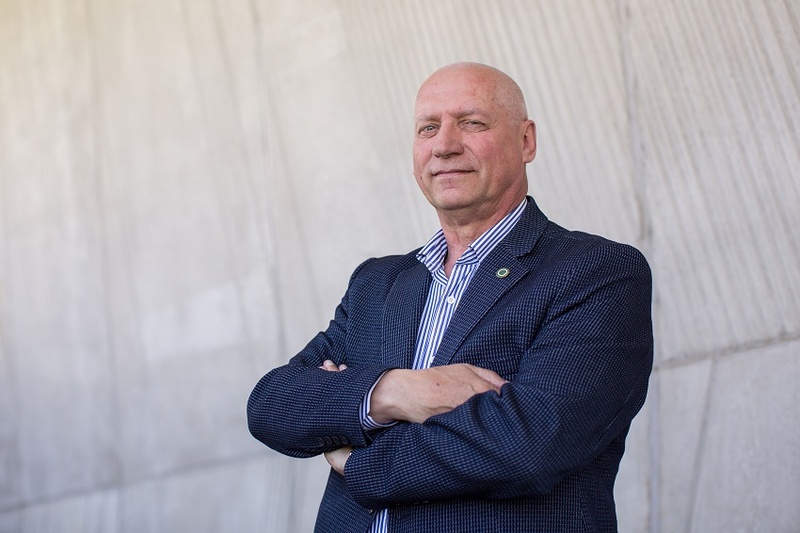 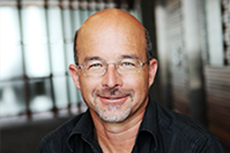 Warren Brookbanks, Professor of Criminal Law and Justice Studies and founder and director of AUT’s Centre for Non-Adversarial Justice, has been appointed to the criminal law committee of the New Zealand Law Society. 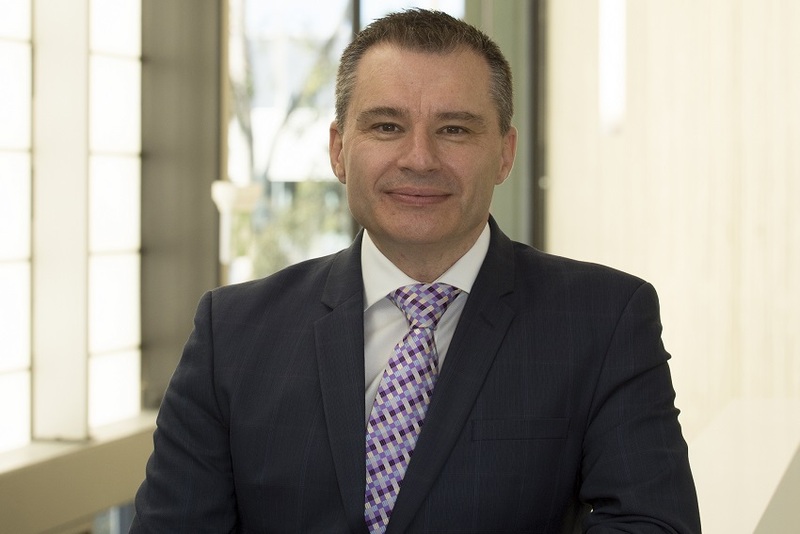 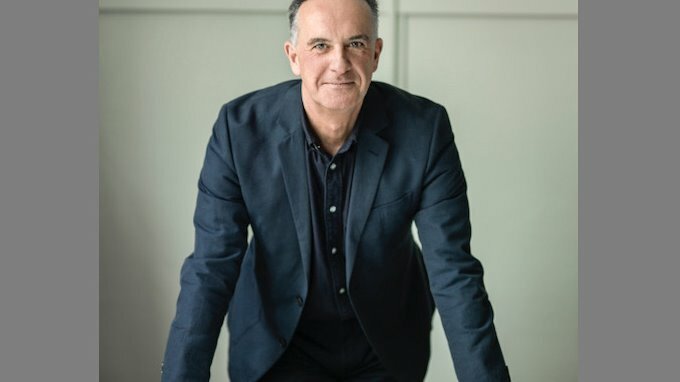 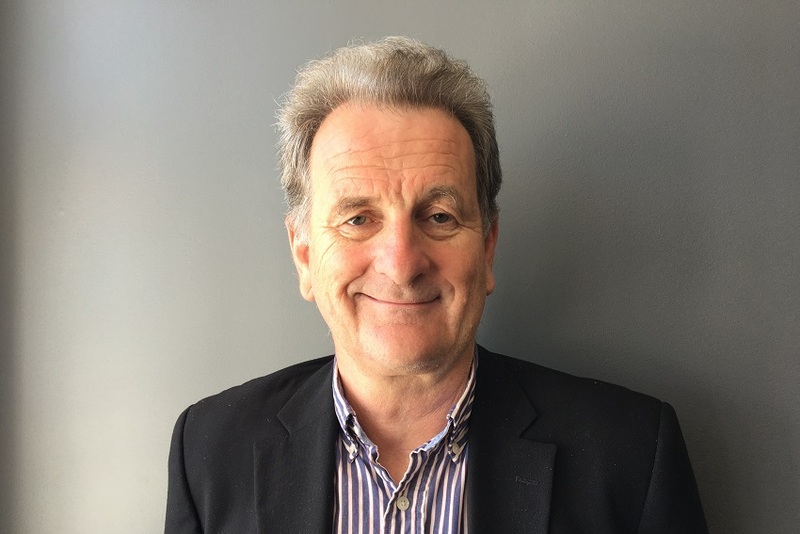 Head of AUT’s School of Economics and co-director of the Centre for Social Data Analytics, Professor Tim Maloney, has been appointed to the role of Chief Economist at the Ministry of Social Development (MSD). 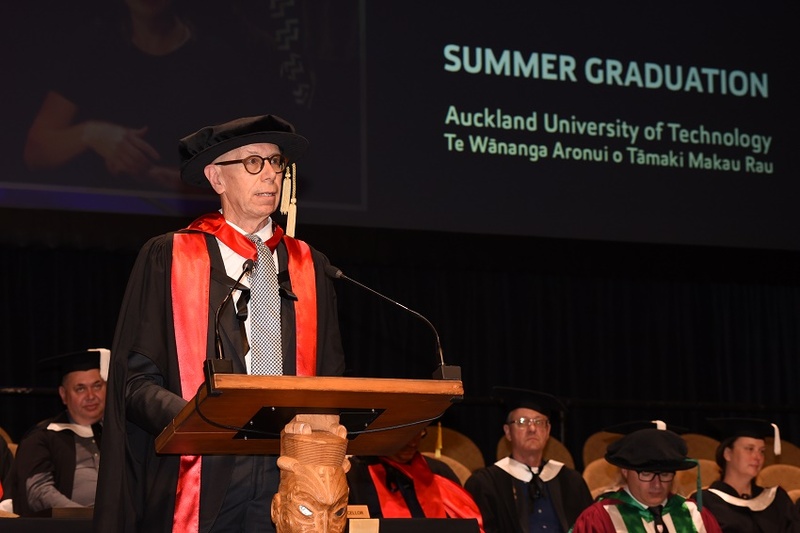 One of New Zealand’s best-selling and most-respected historians, Professor Paul Moon, was last night acknowledged for his contributions as a researcher, academic and teacher. 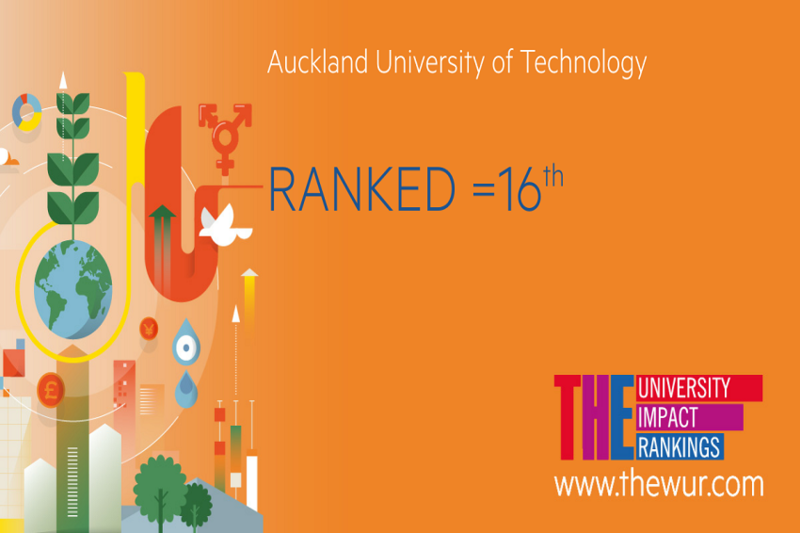 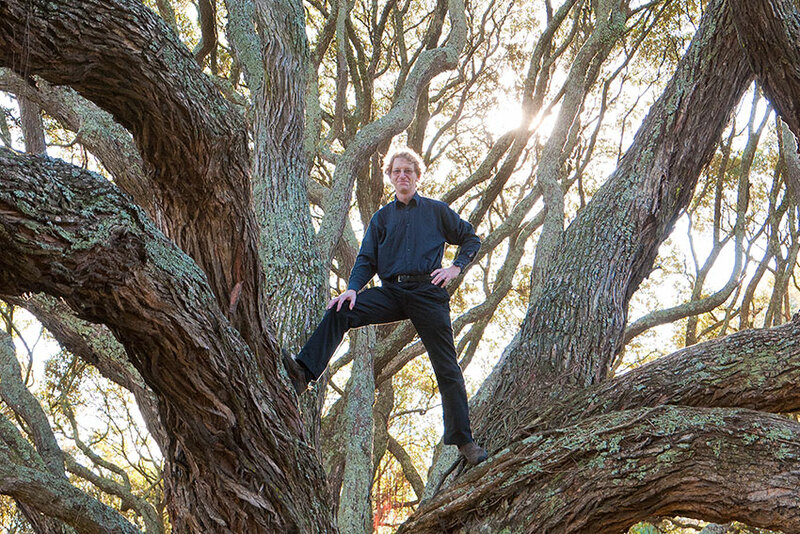 The AUT Excellence Awards recognise and celebrate excellence in the university’s community. 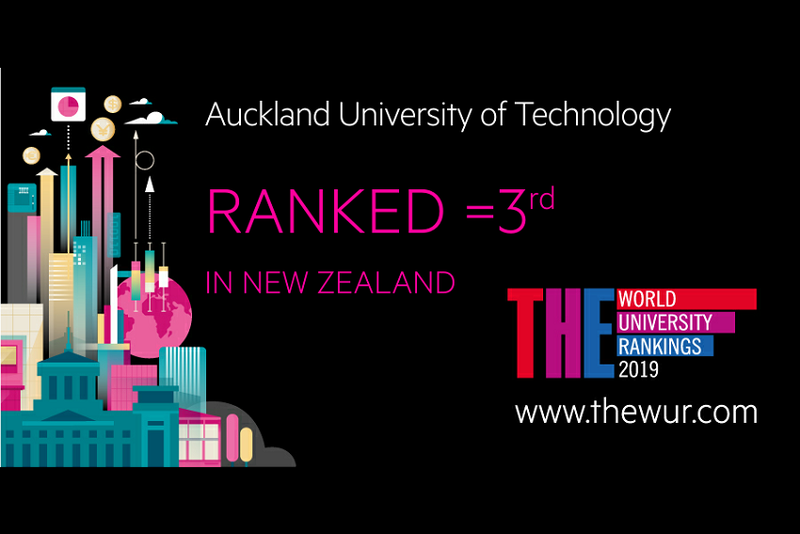 Professor Moon was awarded the top accolade - the AUT University Medal - for sustained and exceptional academic achievement. 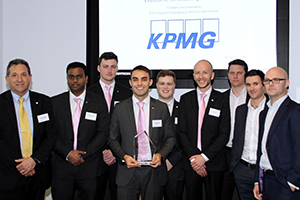 AUT Business School finance students took out top honours and a chance to represent New Zealand in this year’s CFA Institute Research Challenge. 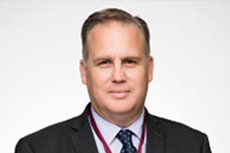 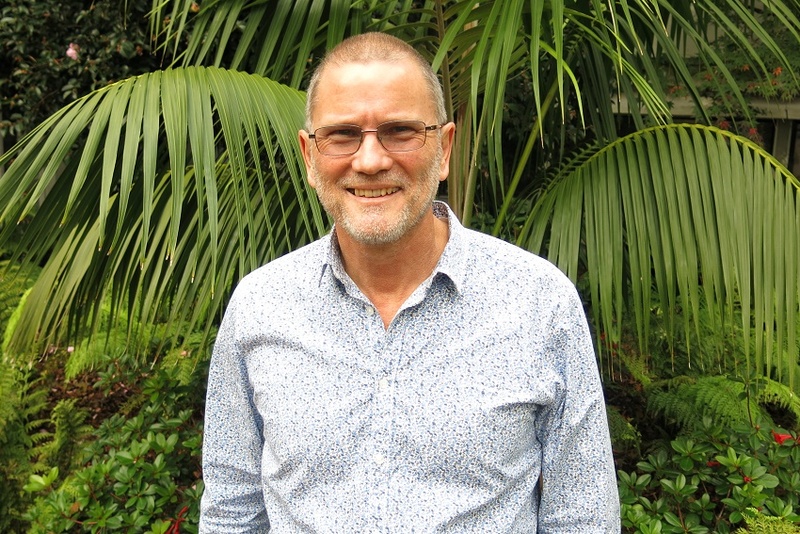 Pacific Media Centre Director, Professor David Robie will join academics from around the world in a global academic exchange with Indonesia's Universitas Gadjah Mada. 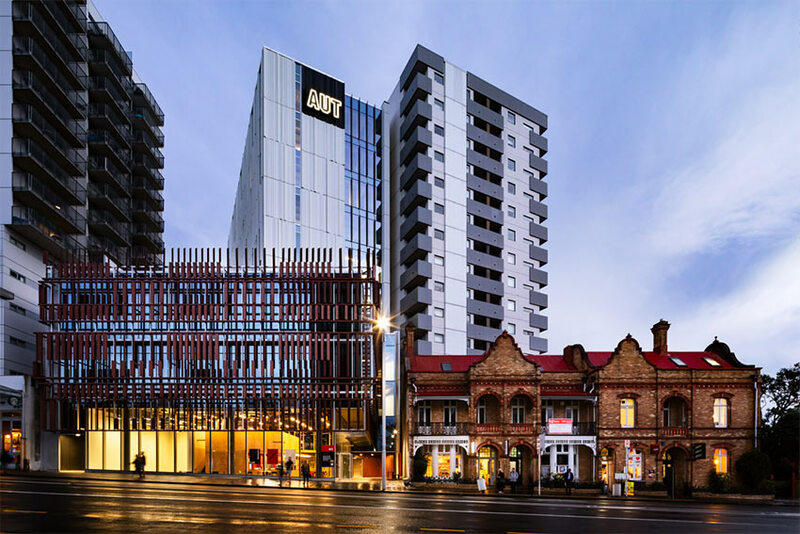 In return, seven academics from the Indonesian university will visit AUT for the first communication and publication research collaboration of its kind in New Zealand. 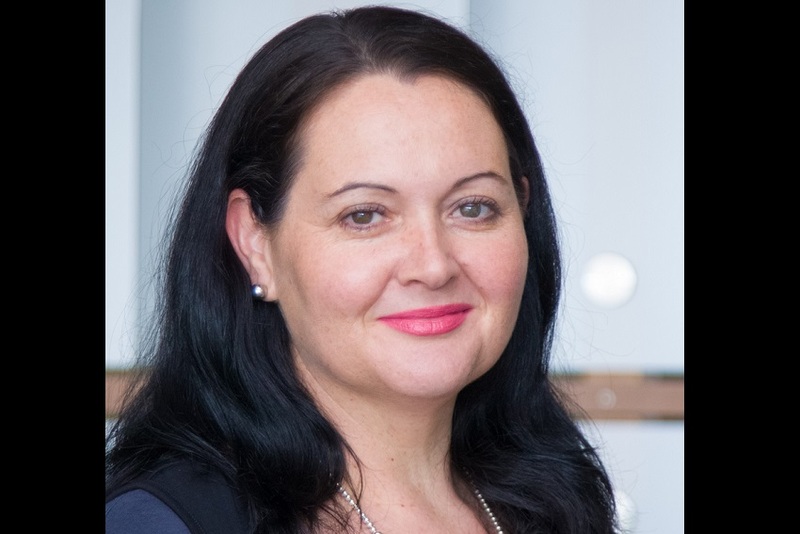 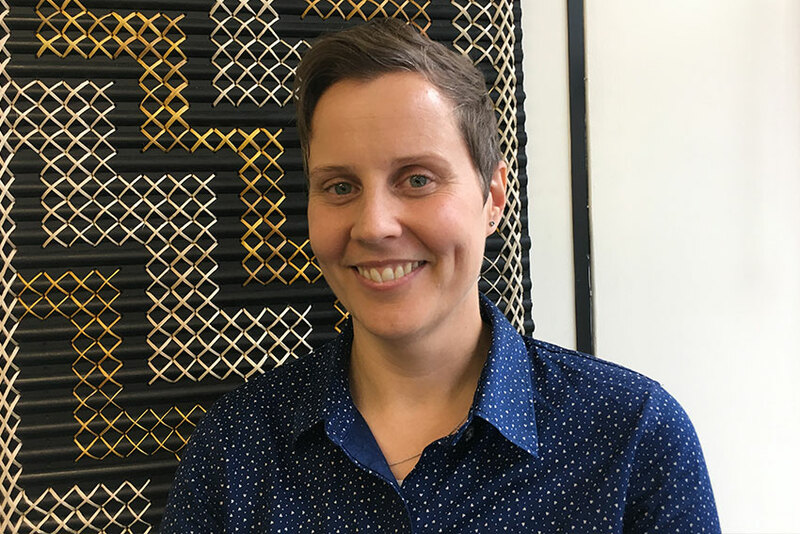 Australian criminal law academic Bernadette McSherry is the first person to receive the Kayes Fletcher Walker visiting scholar award in conjunction with AUT Law School.